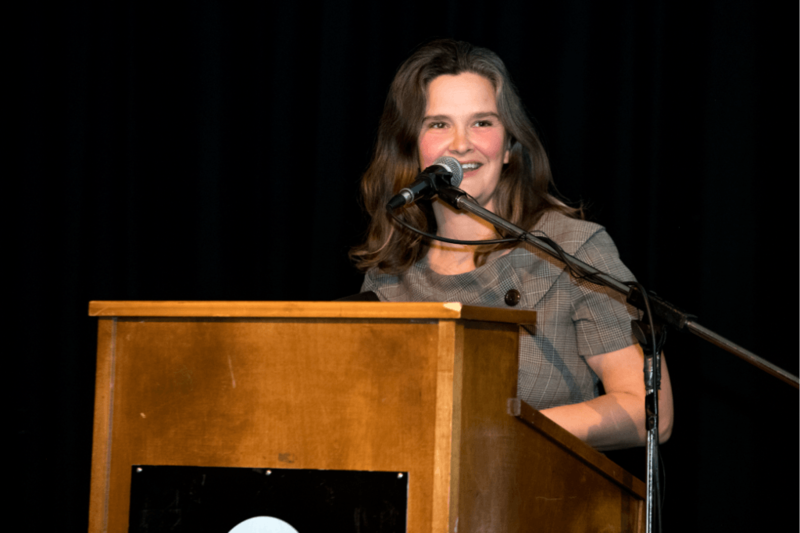 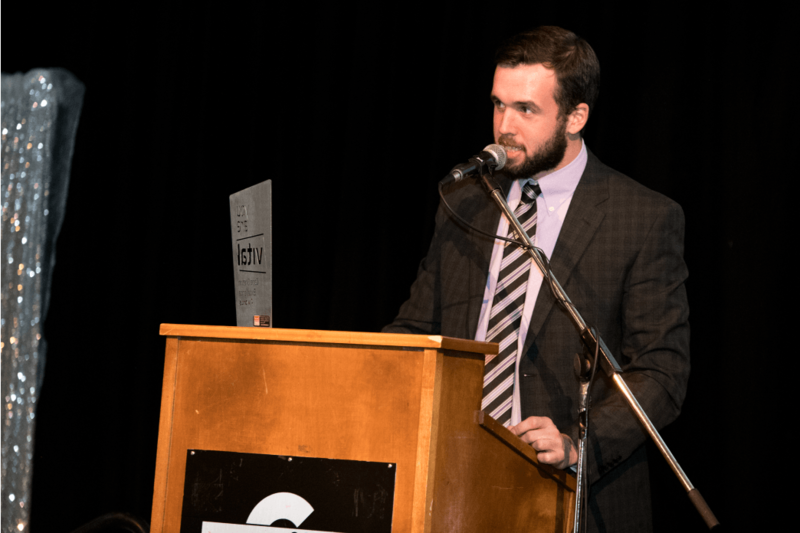 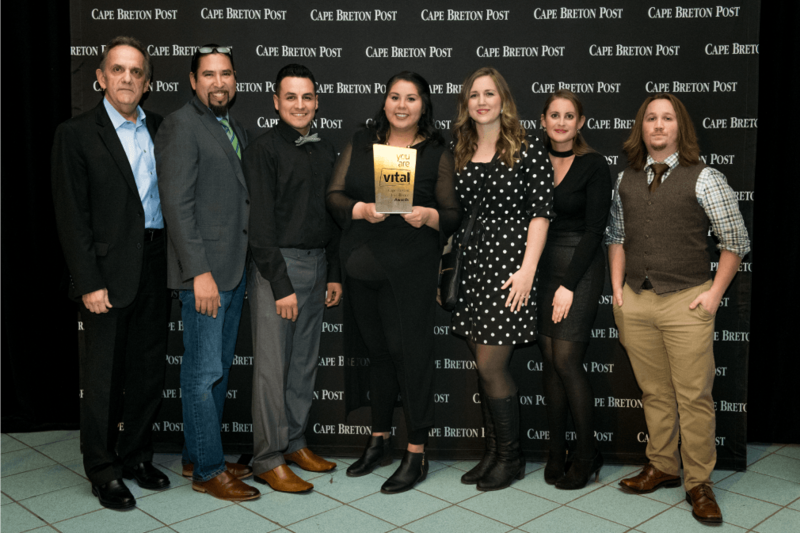 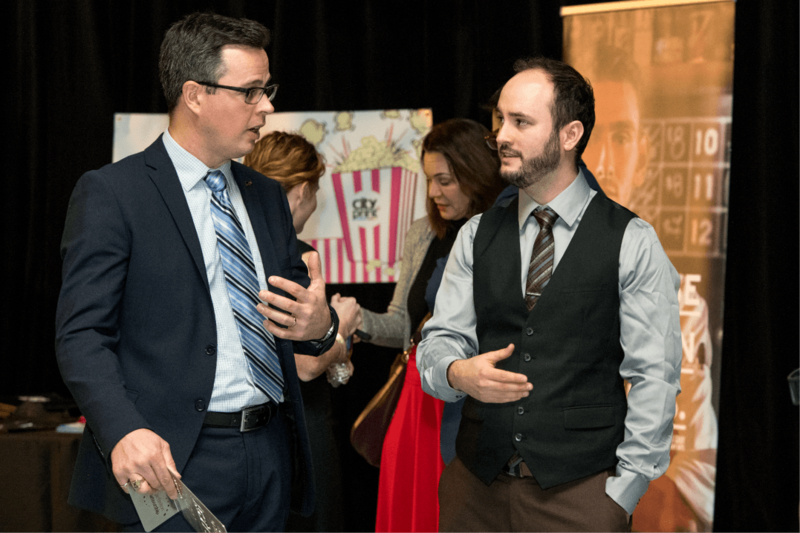 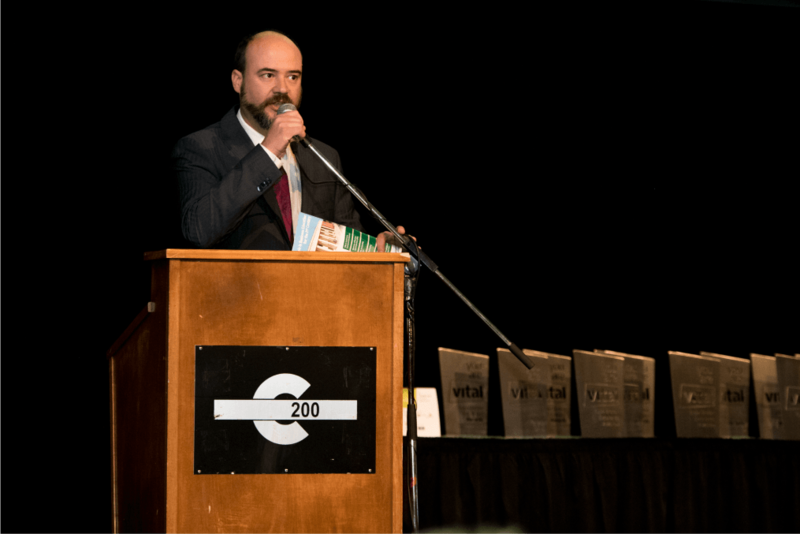 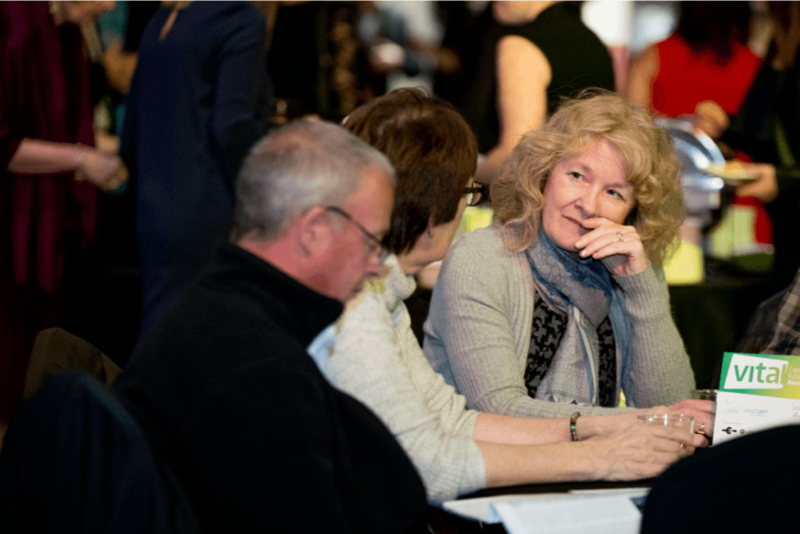 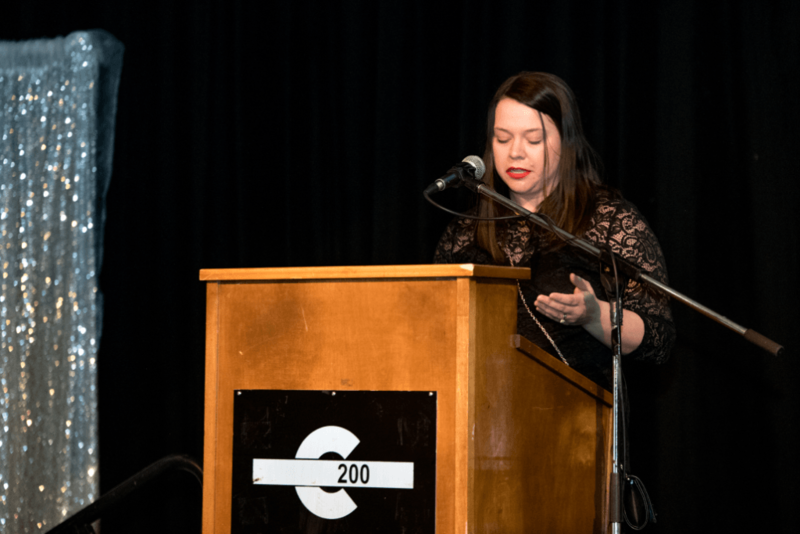 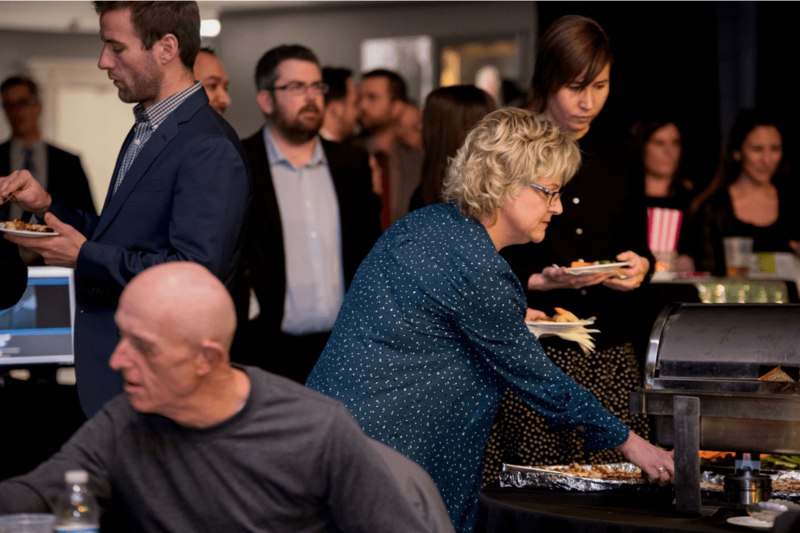 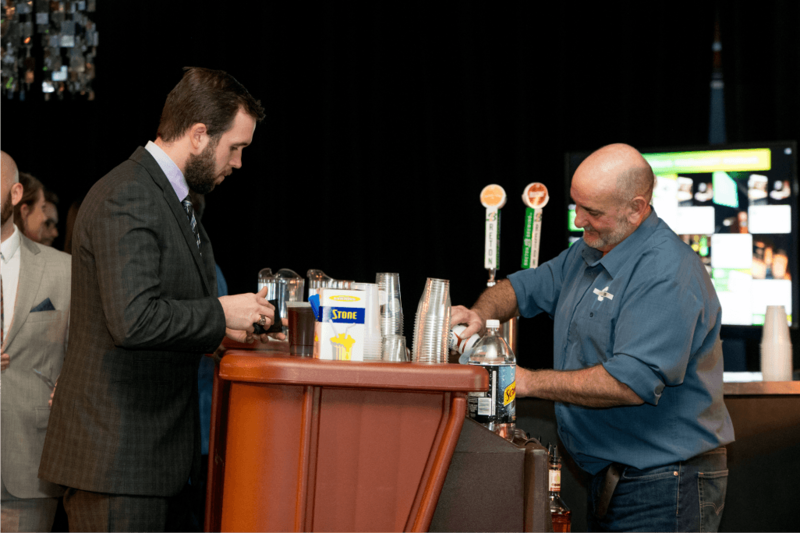 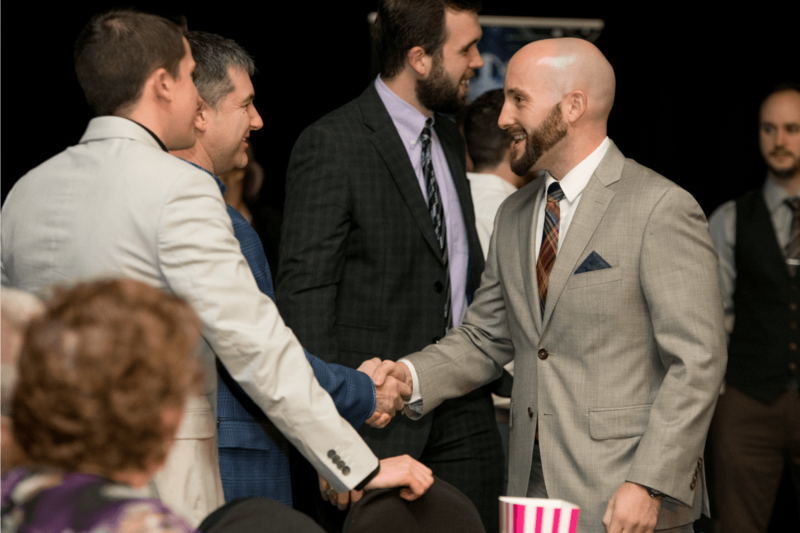 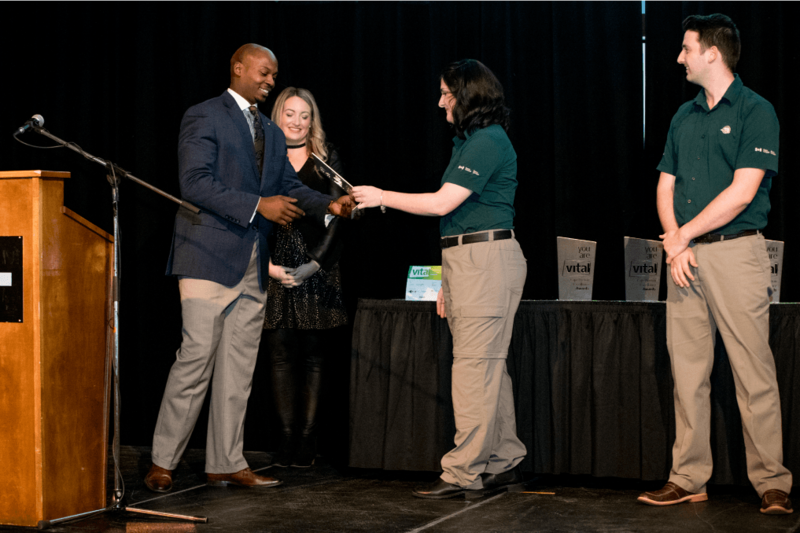 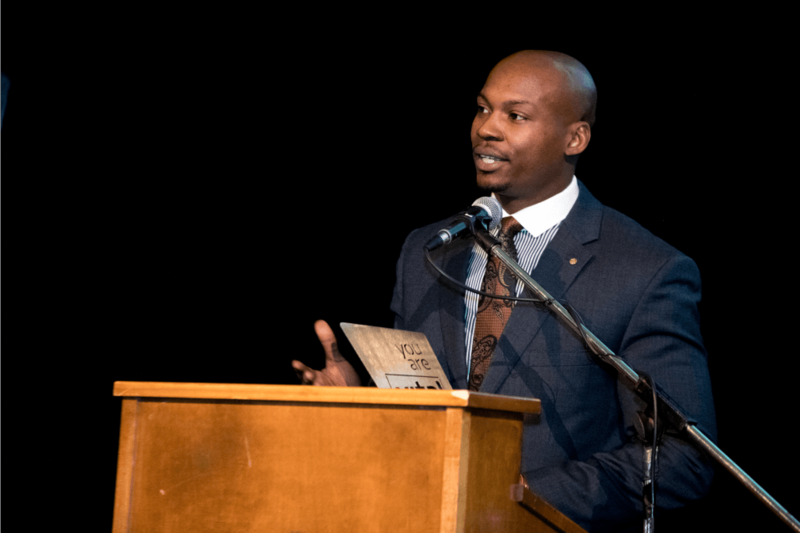 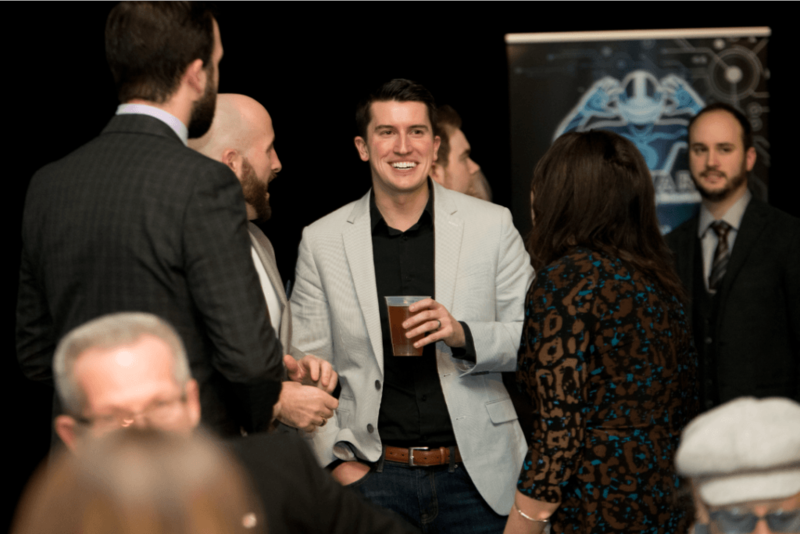 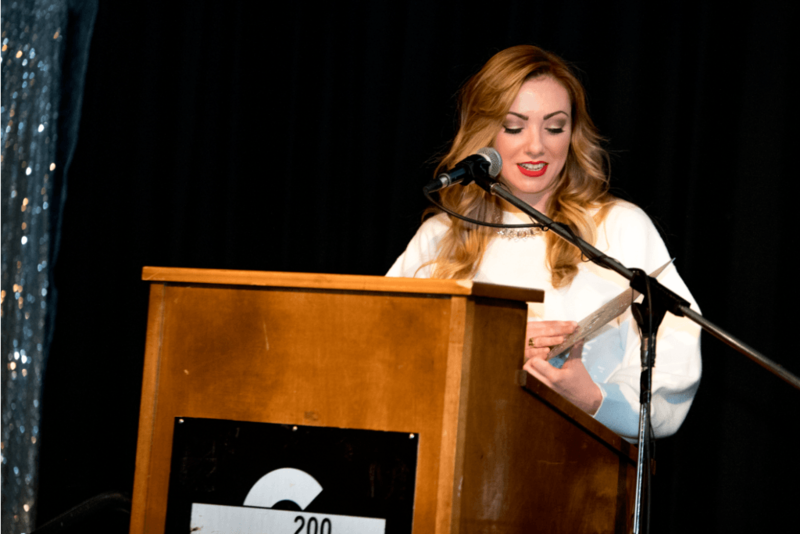 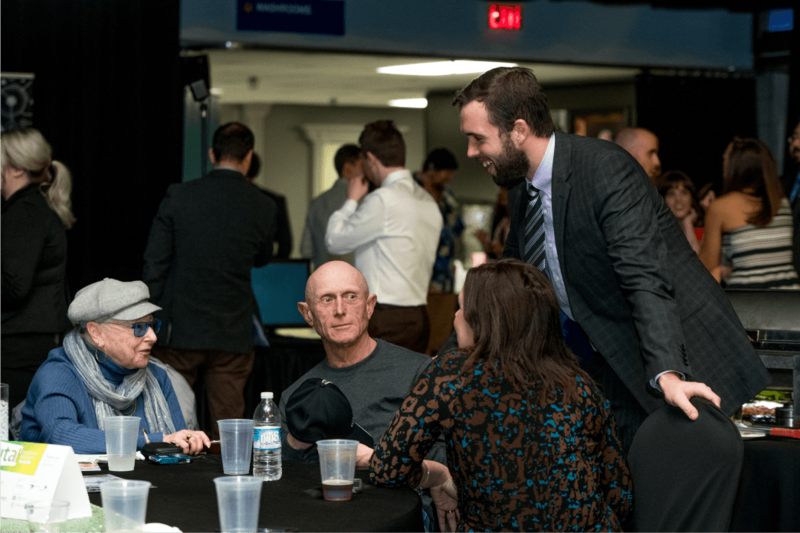 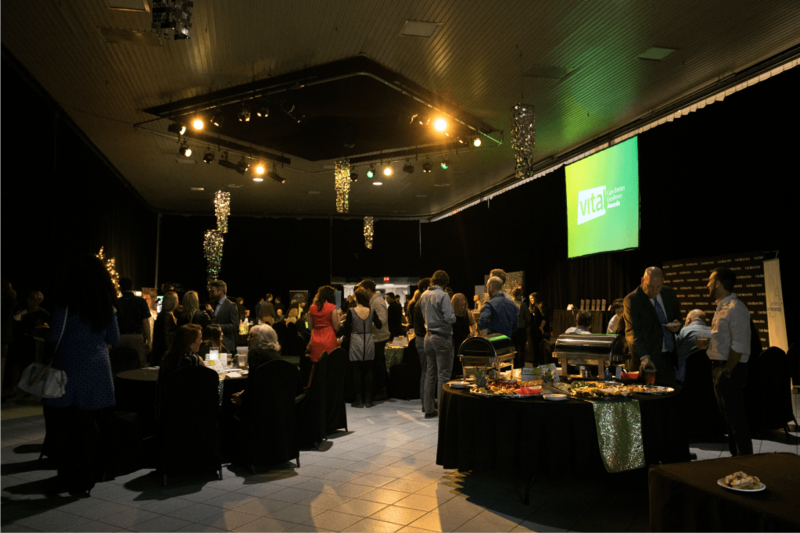 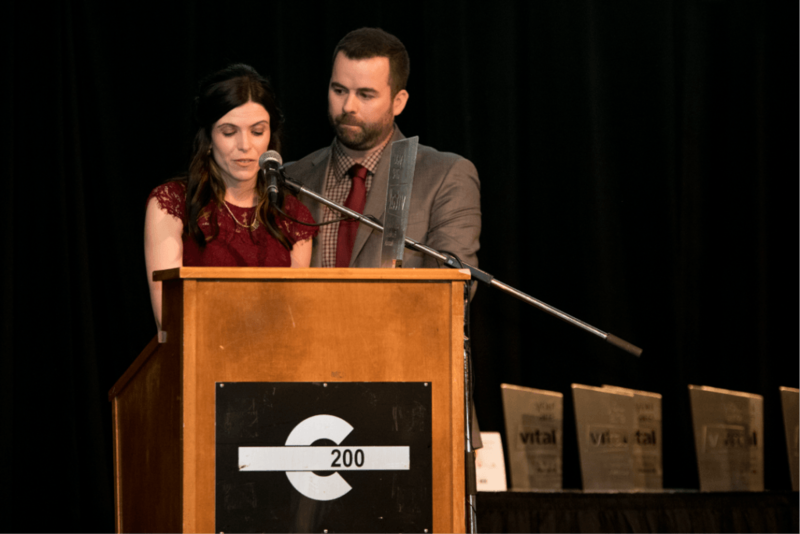 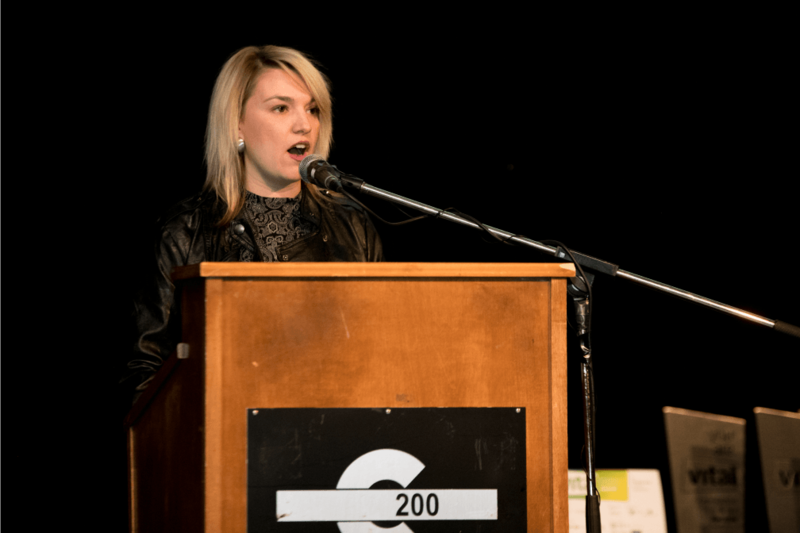 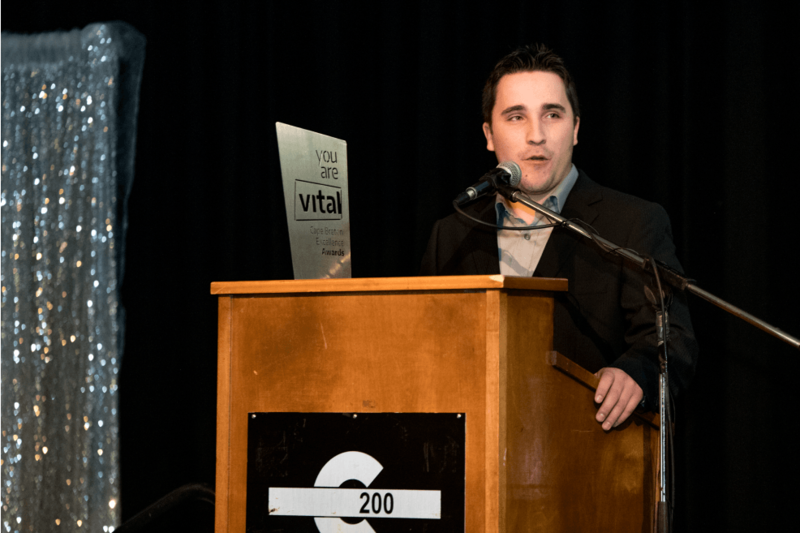 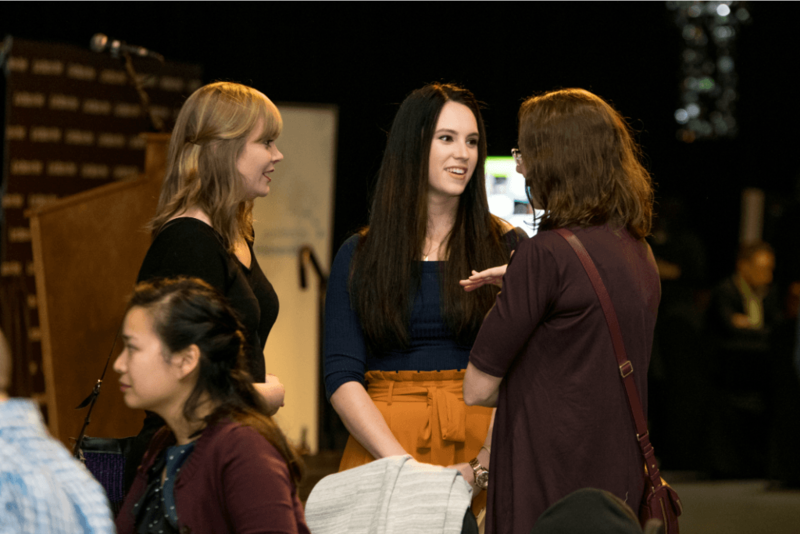 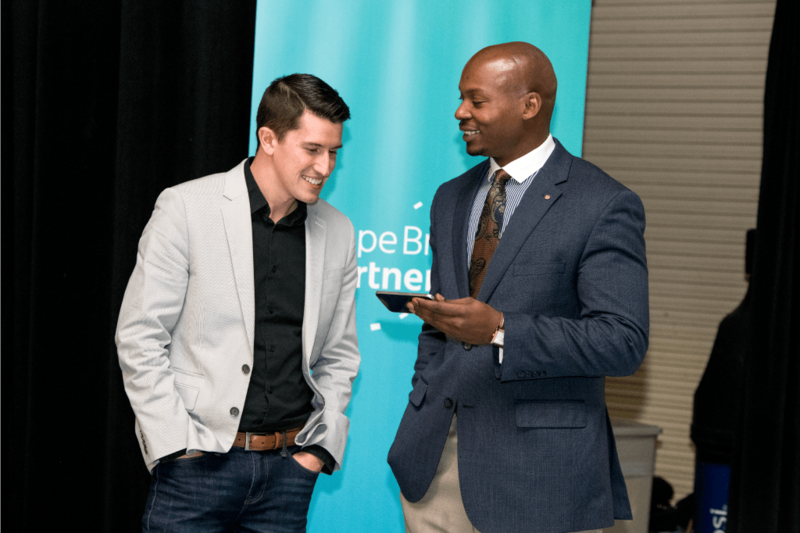 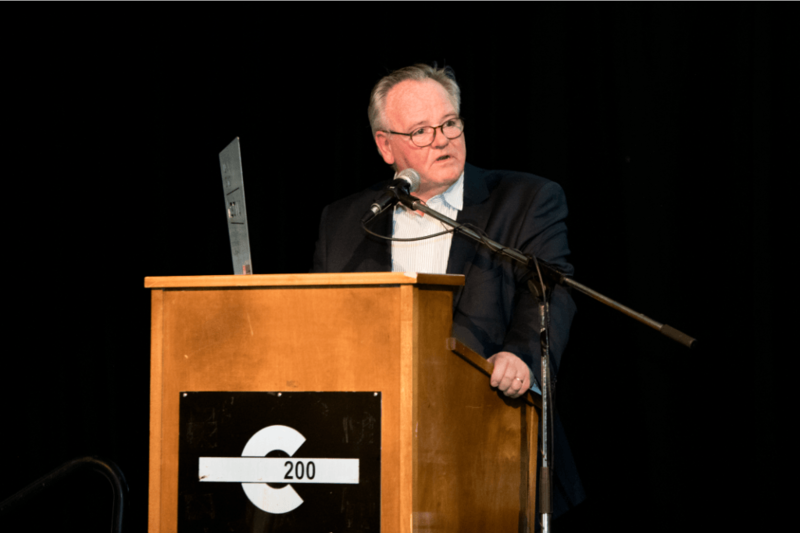 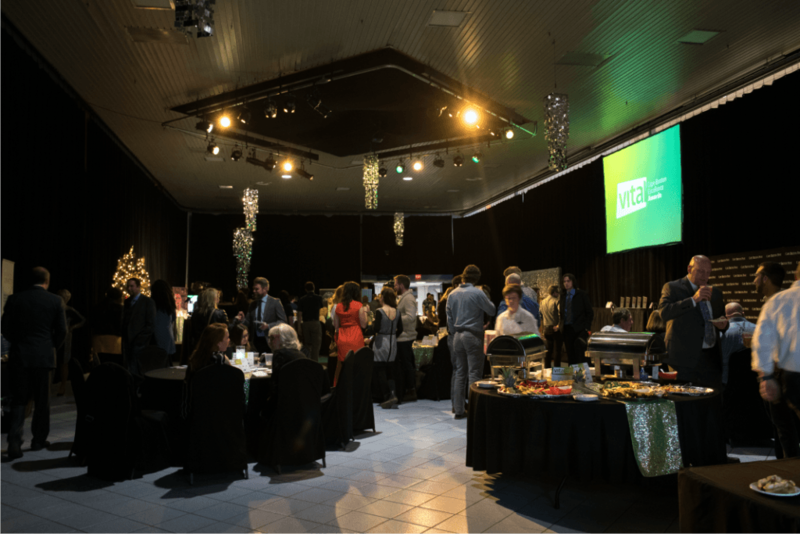 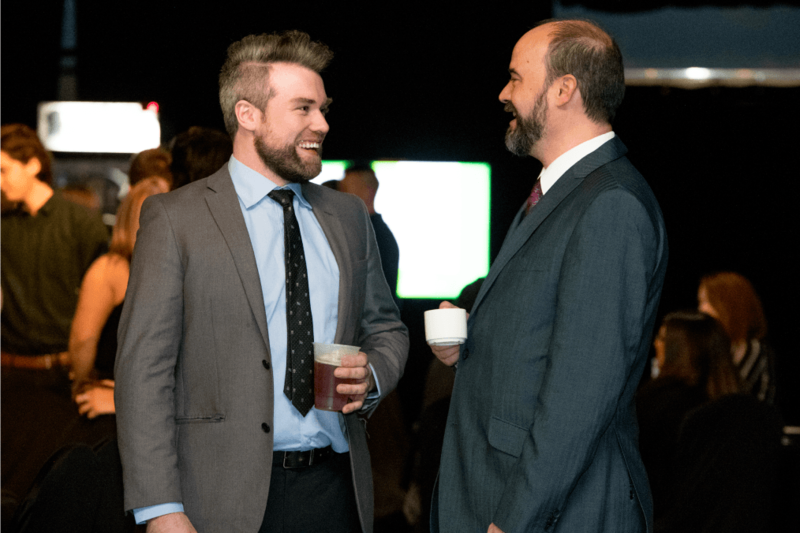 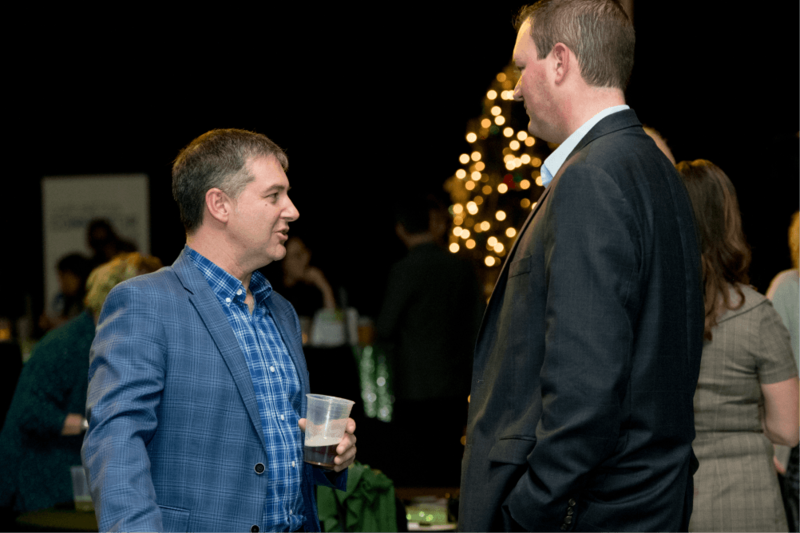 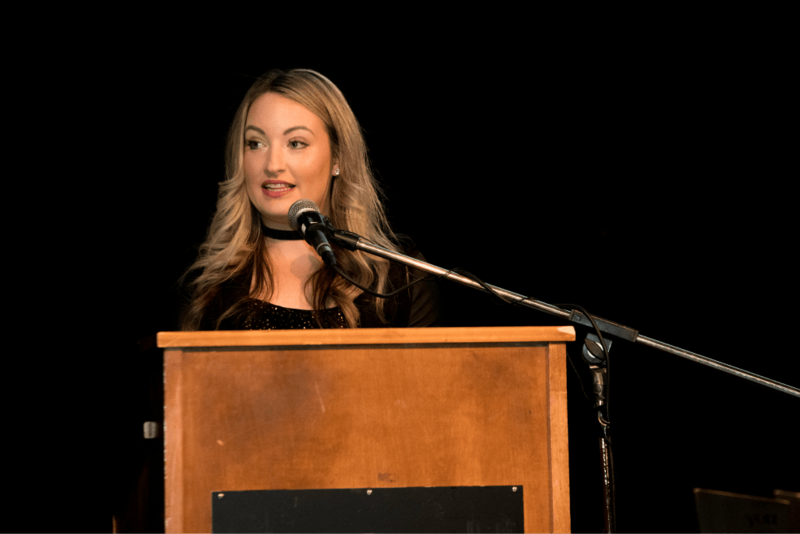 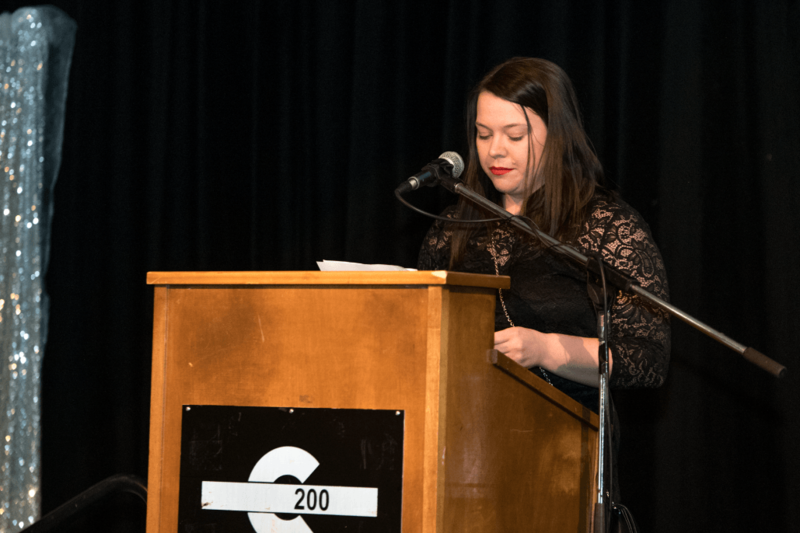 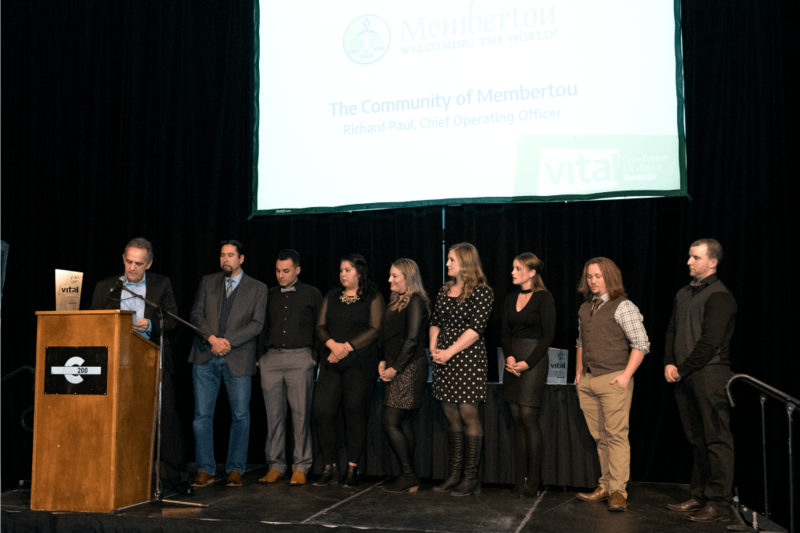 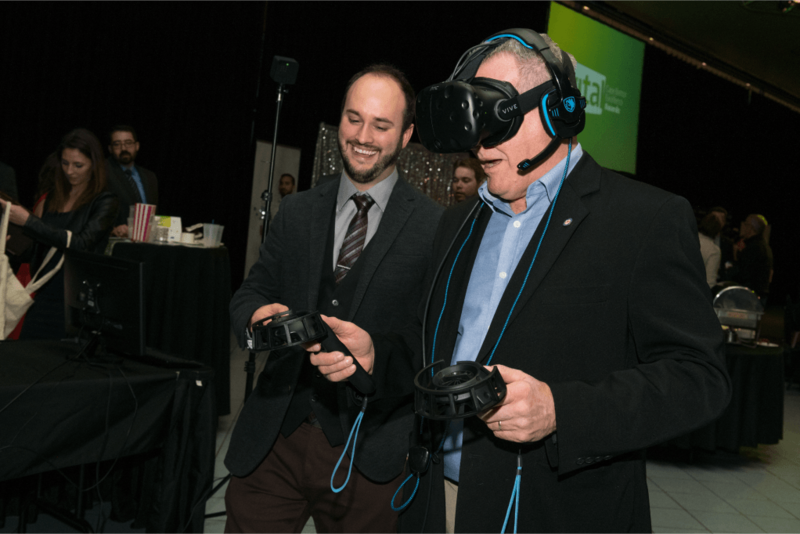 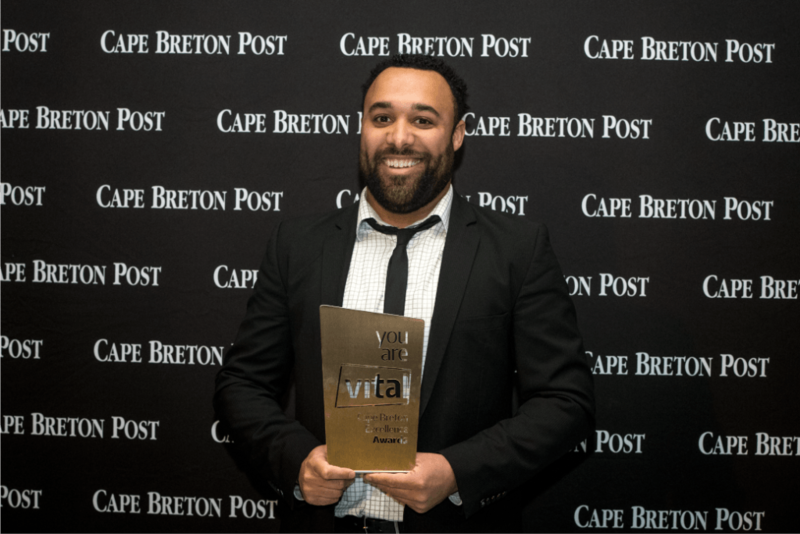 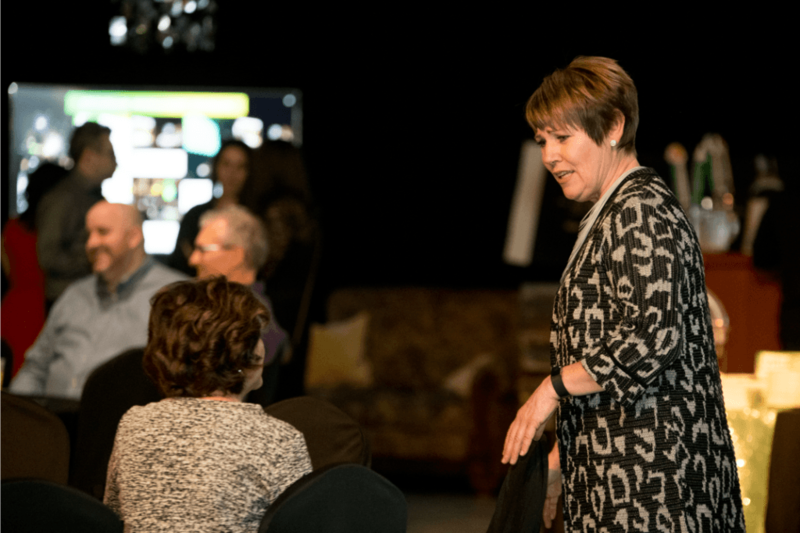 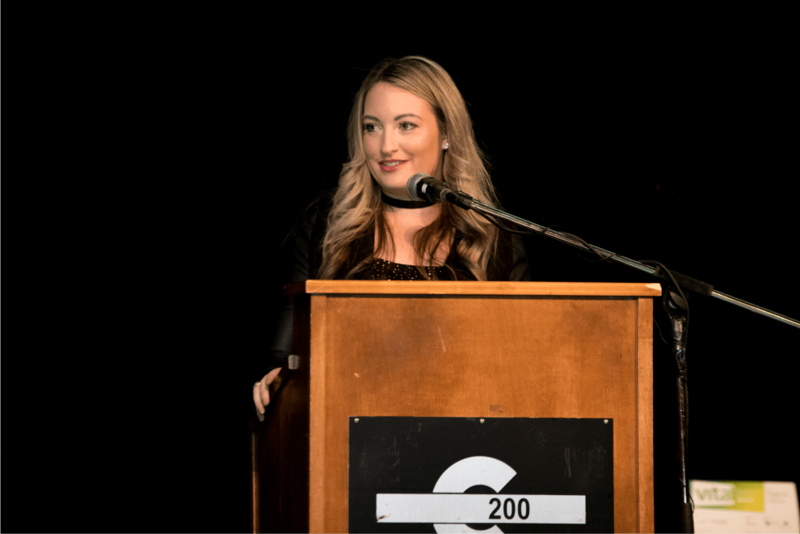 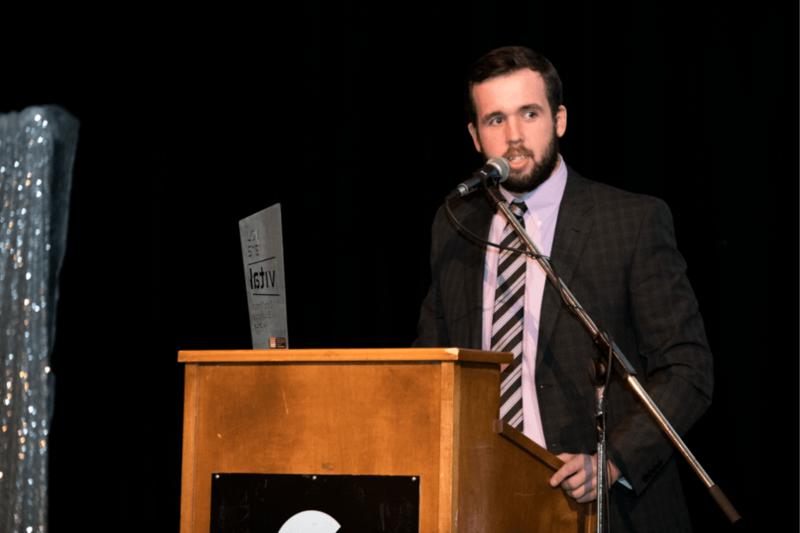 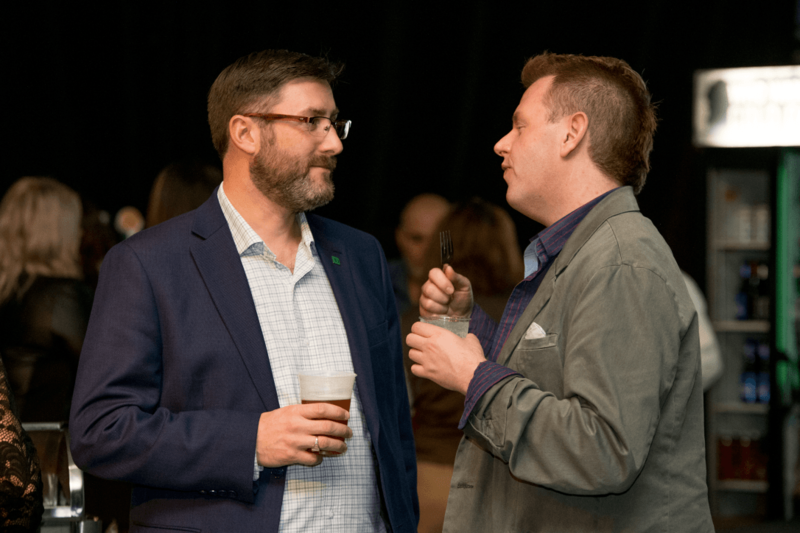 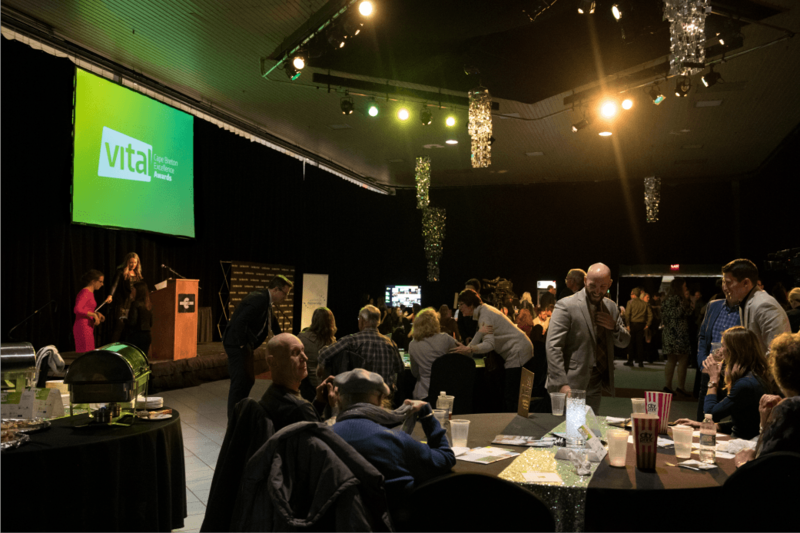 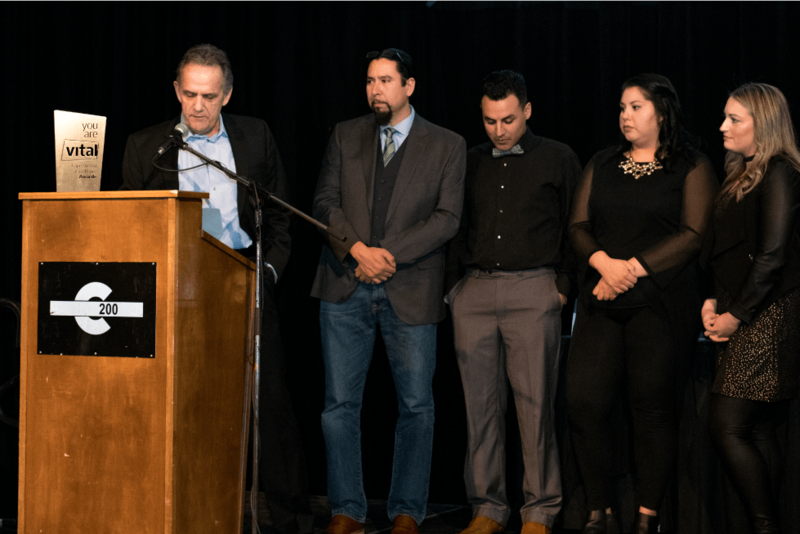 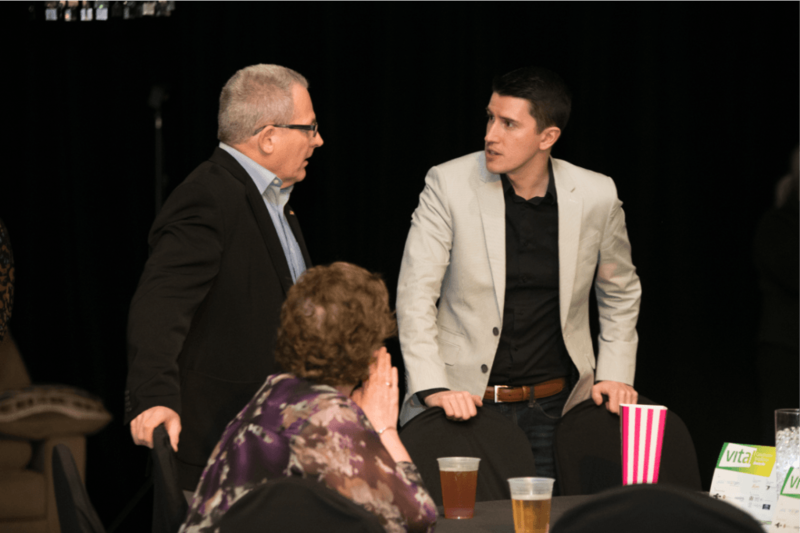 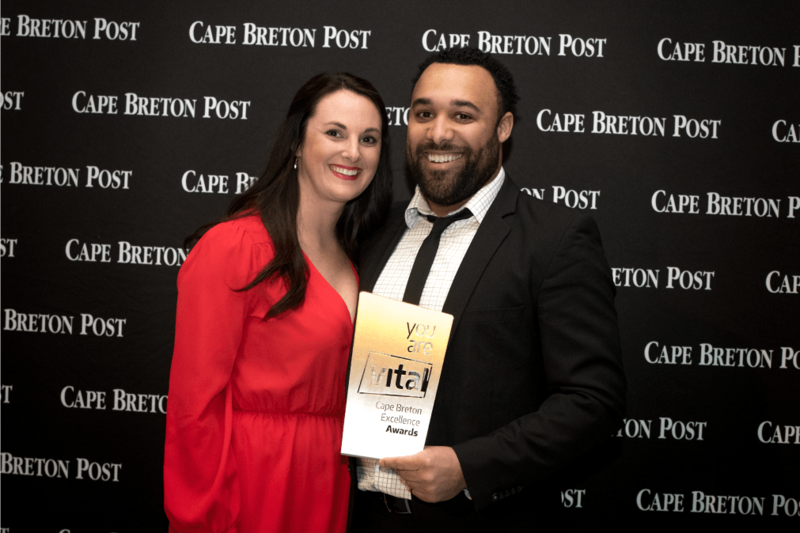 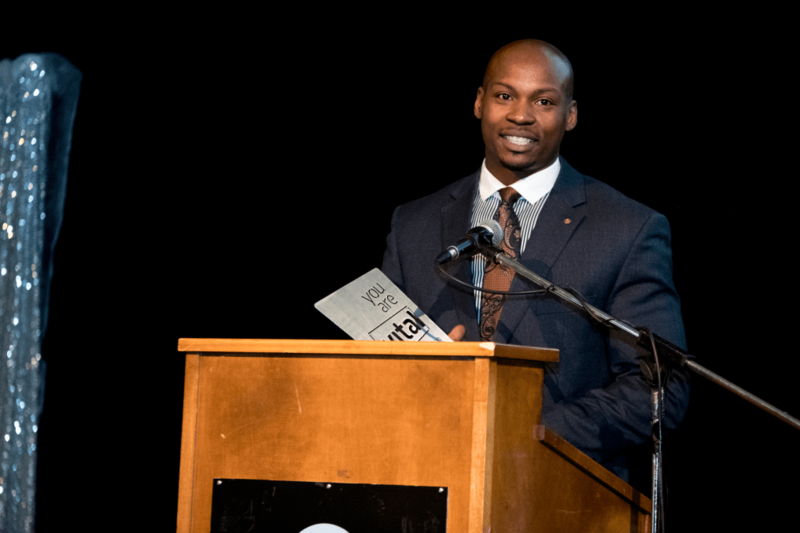 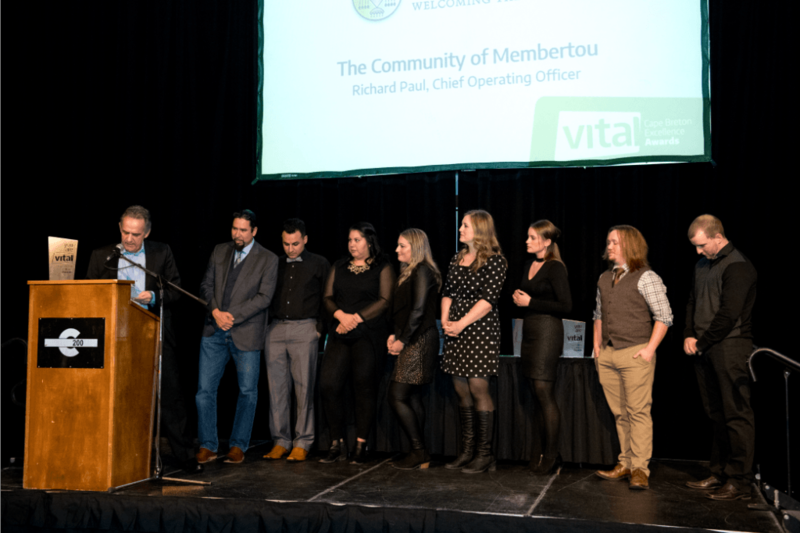 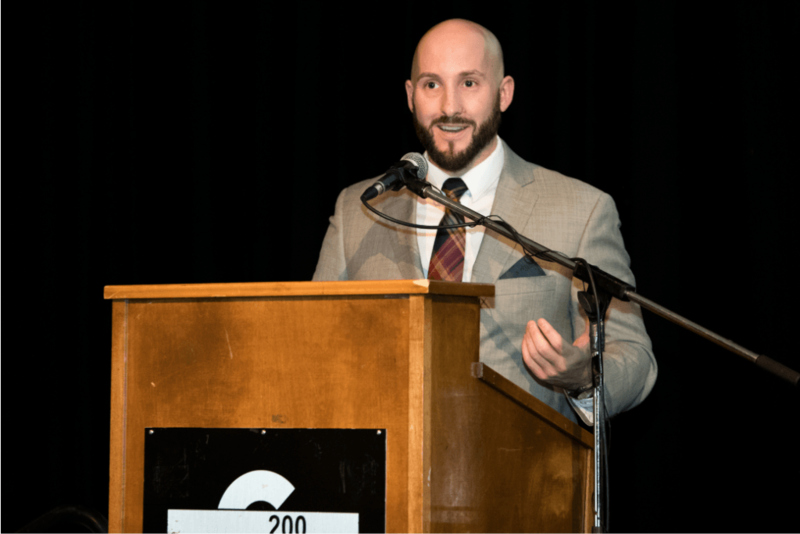 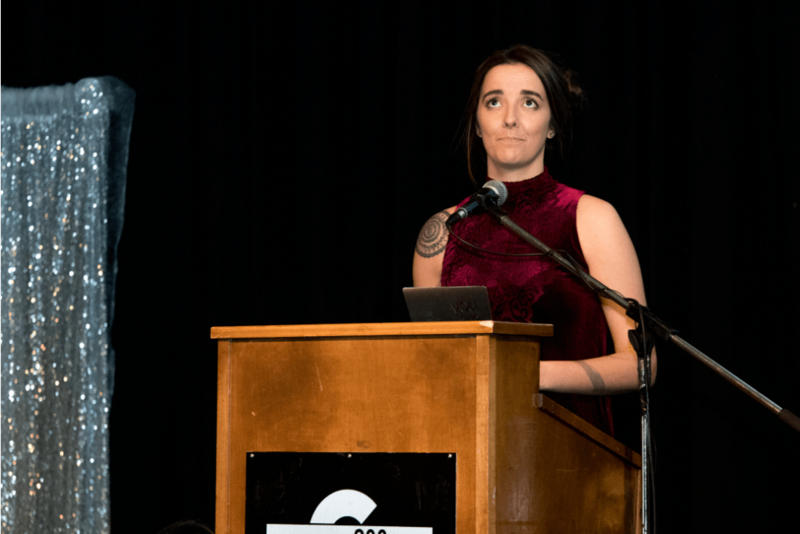 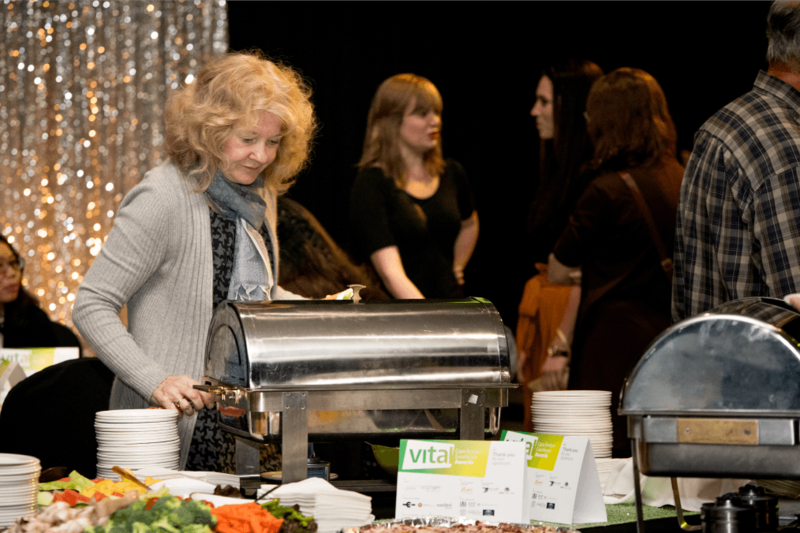 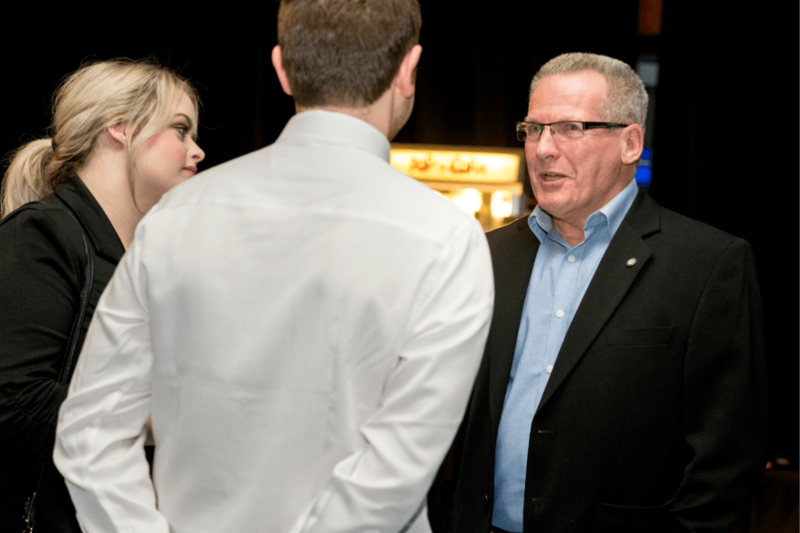 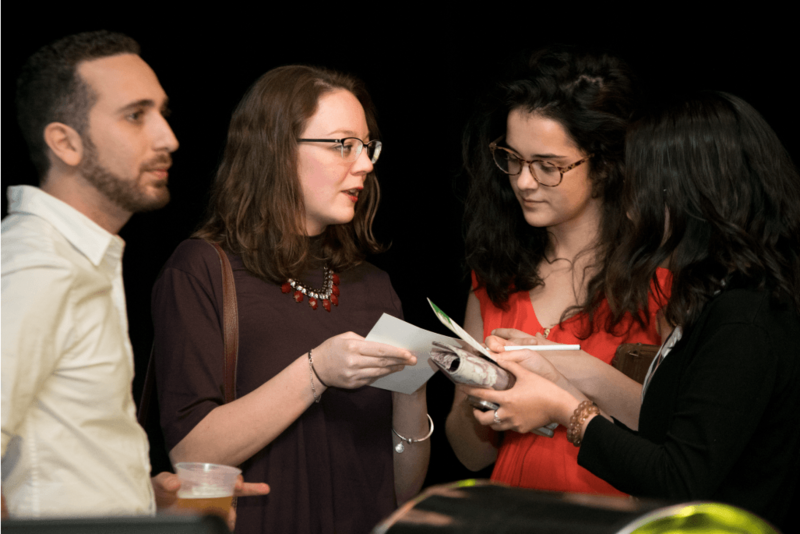 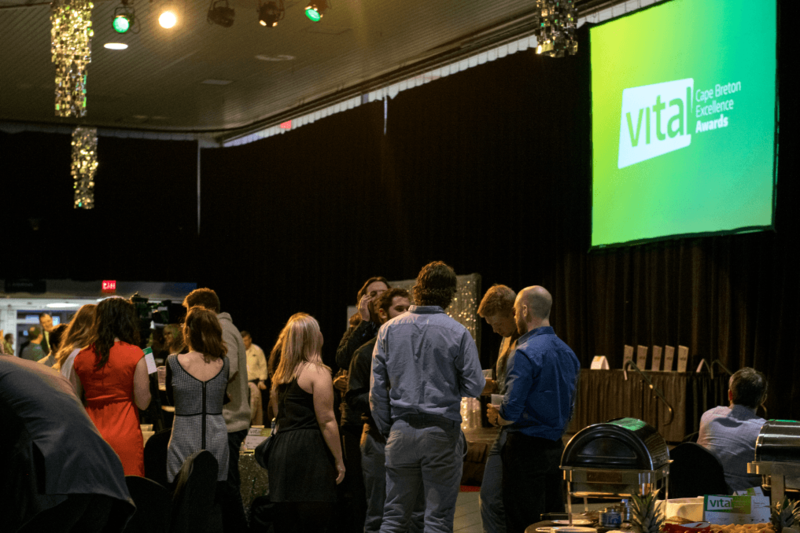 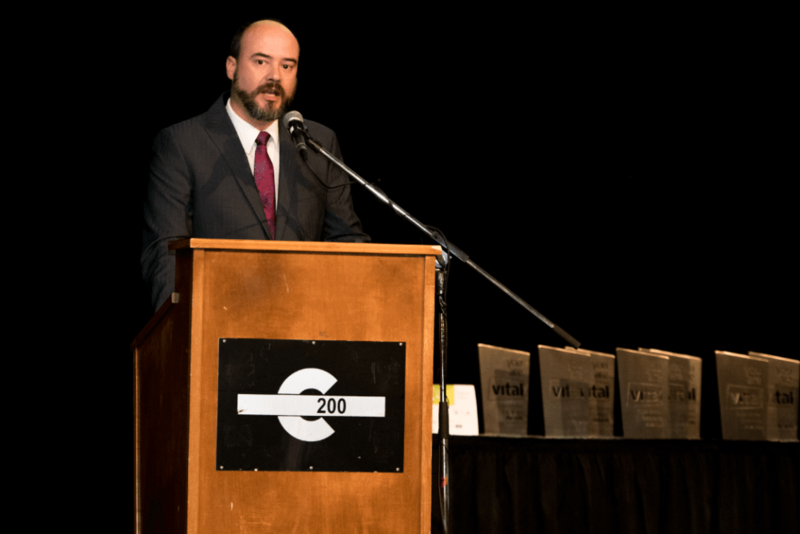 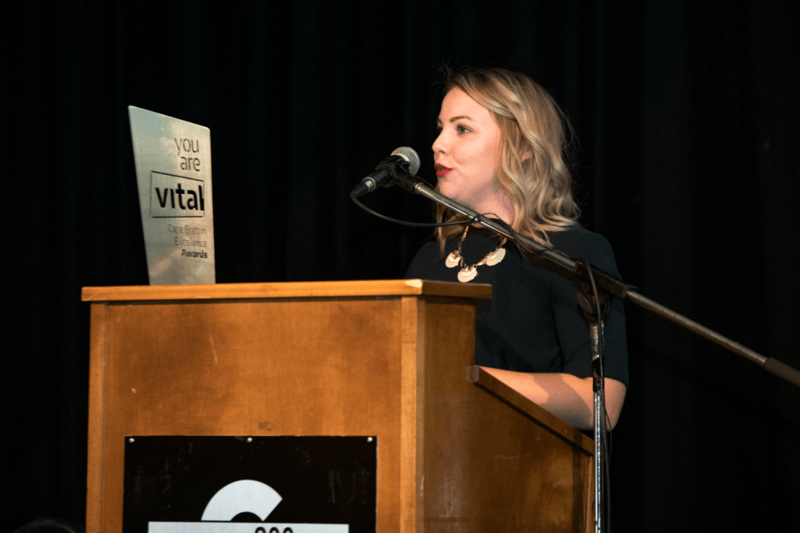 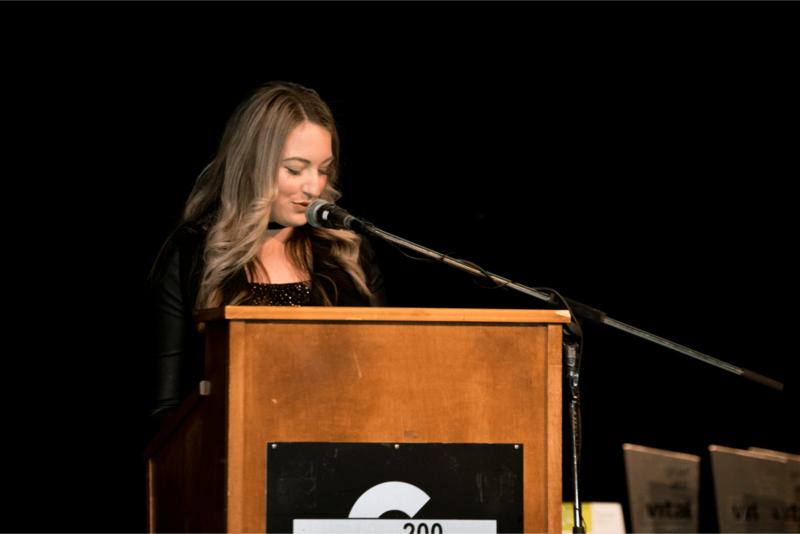 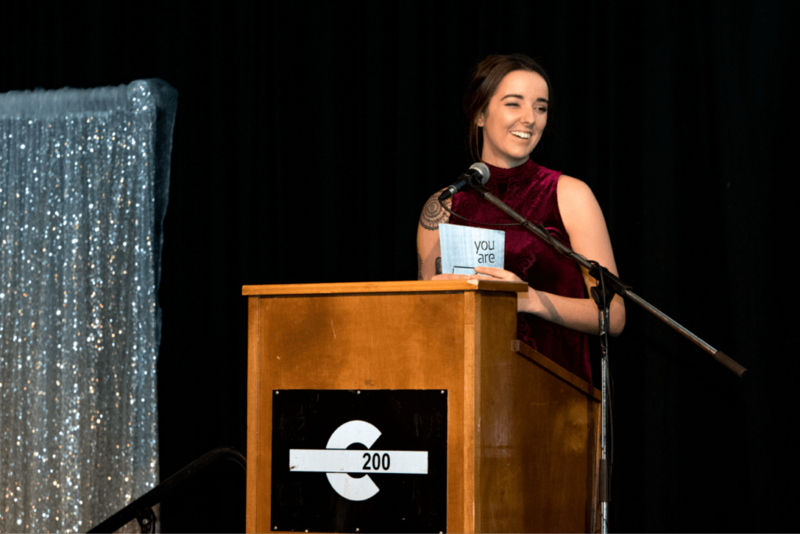 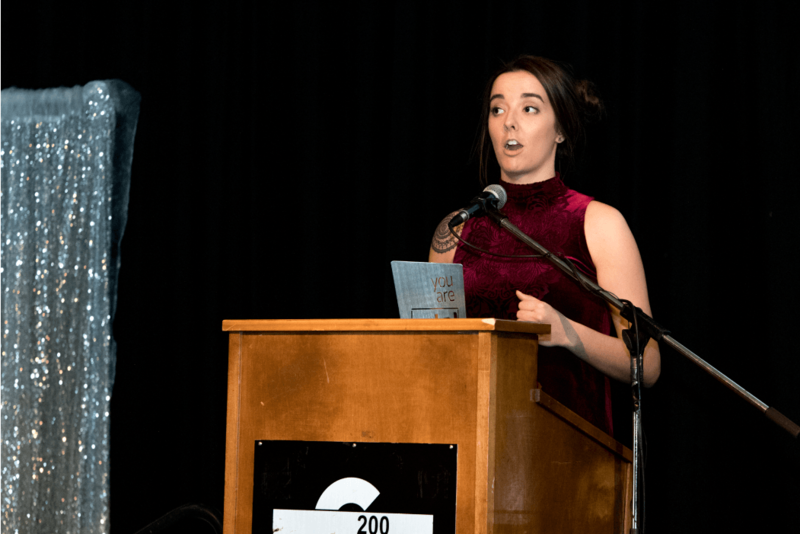 The NextGen Leadership Society, in collaboration with the Cape Breton Partnership, is hosting the fourth annual Vital Cape Breton Excellence Awards on Friday, December 8, at Centre 200 in Sydney. 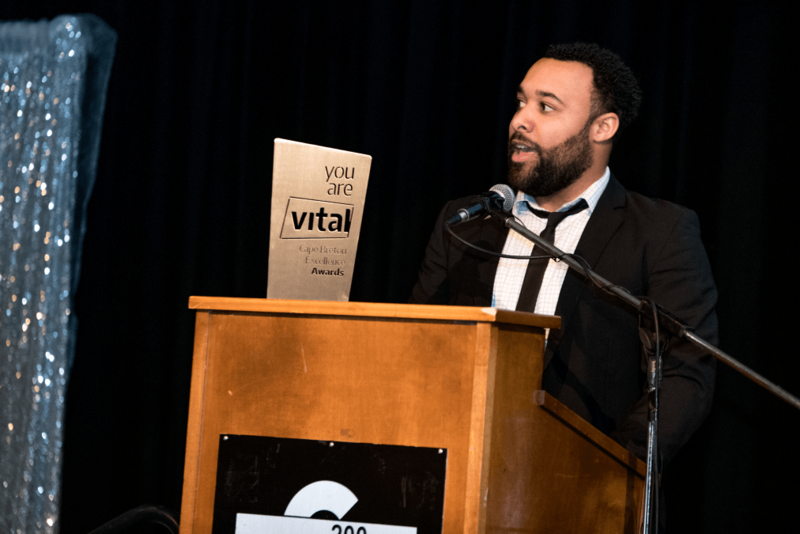 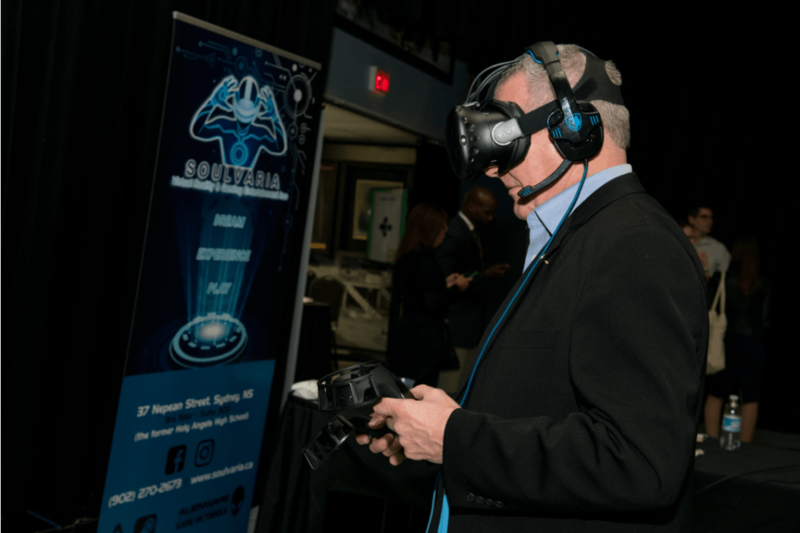 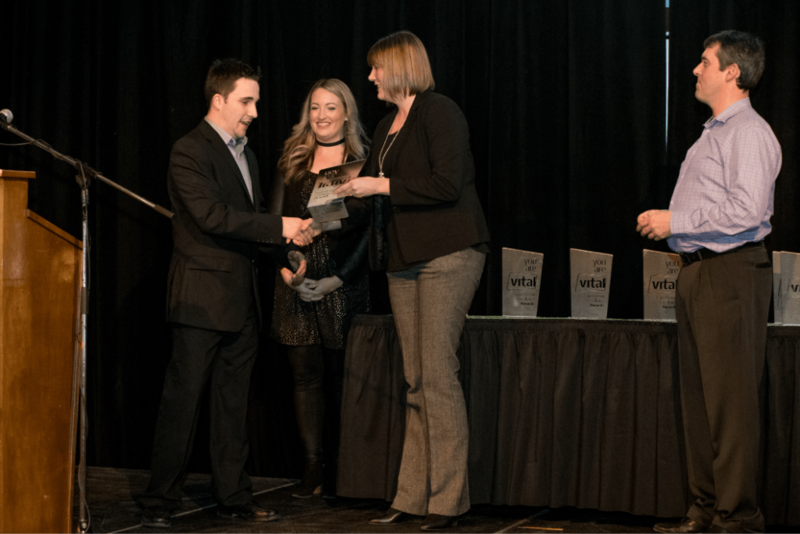 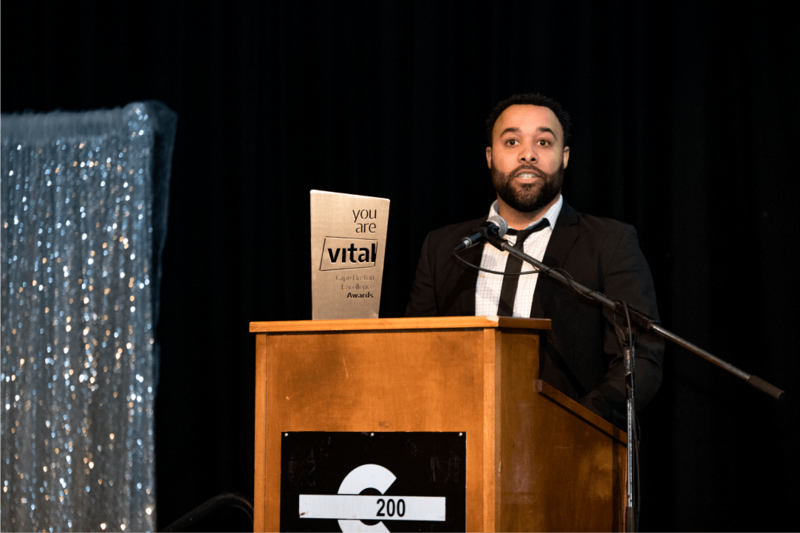 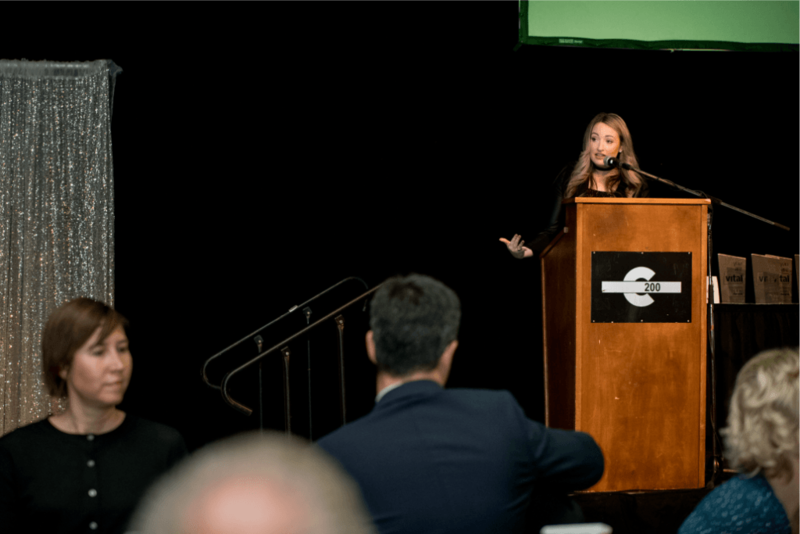 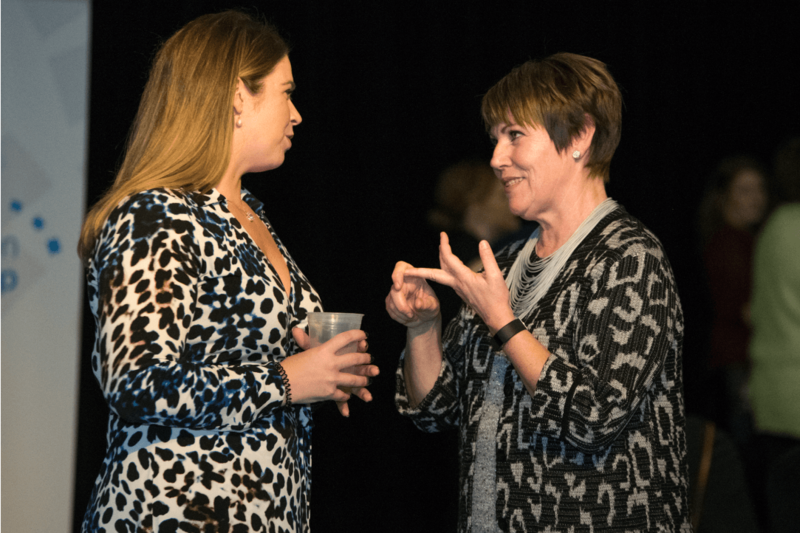 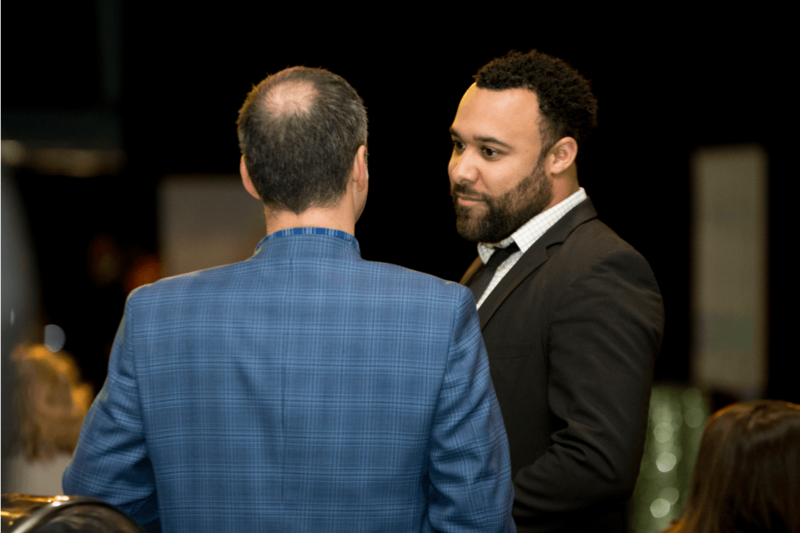 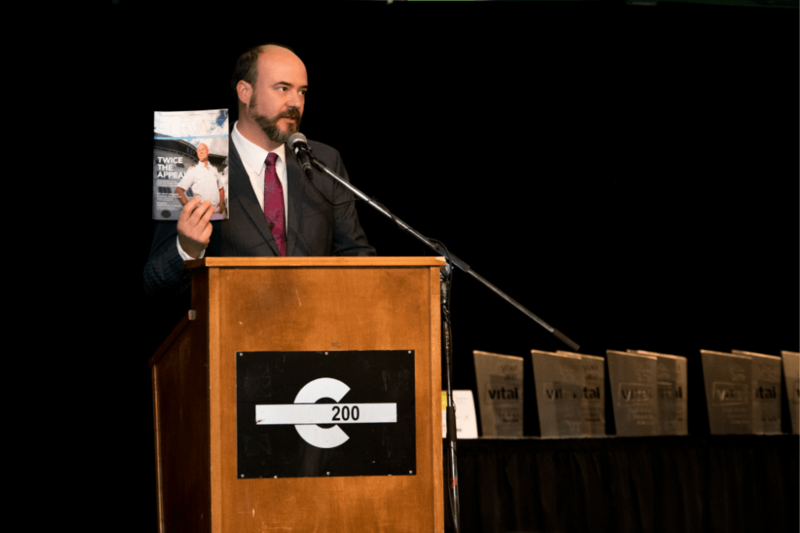 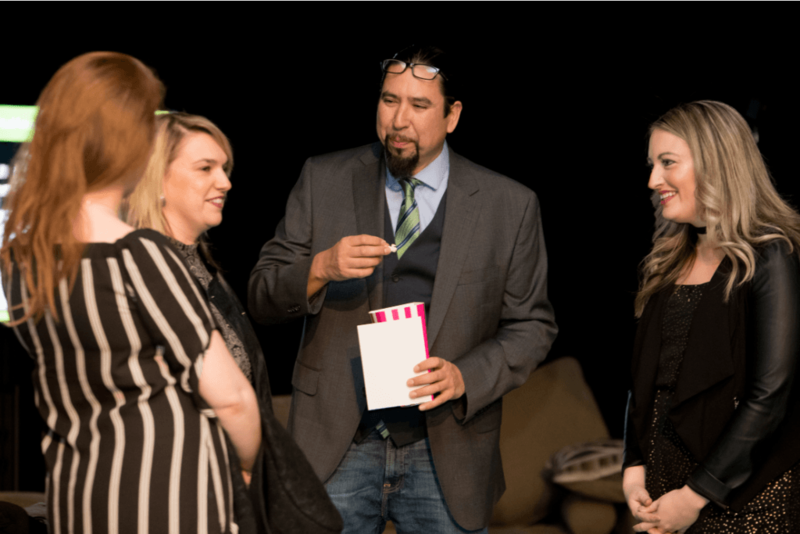 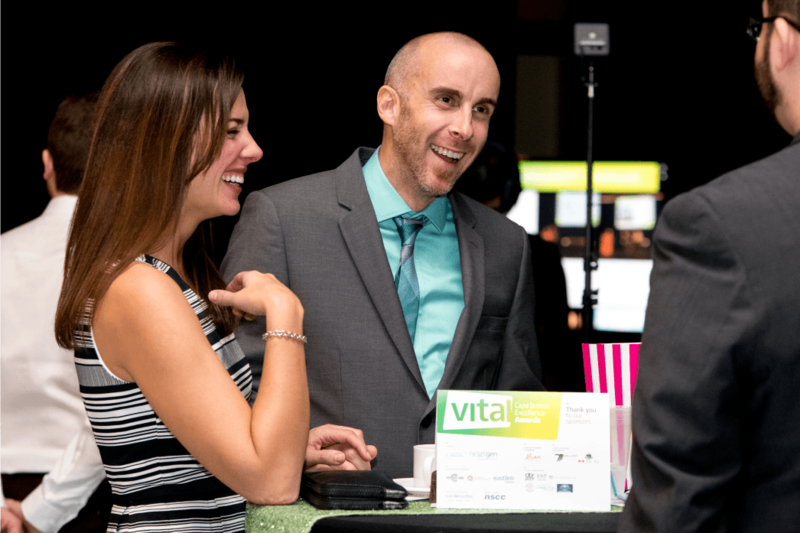 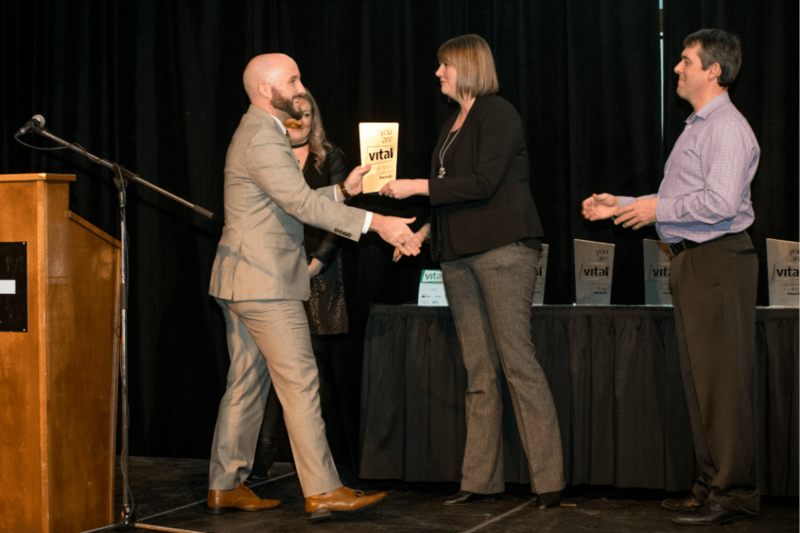 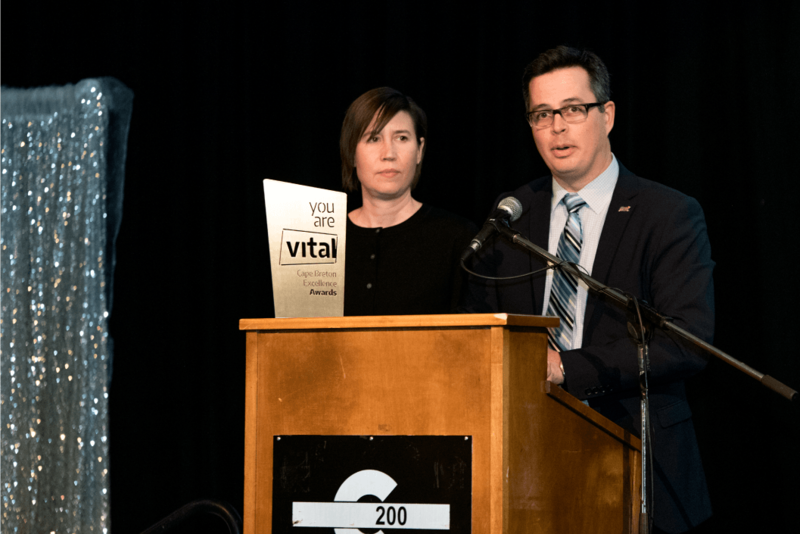 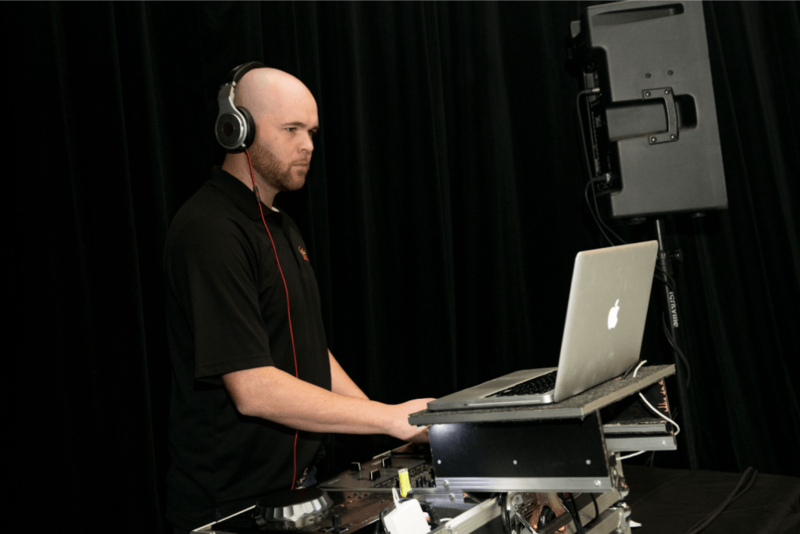 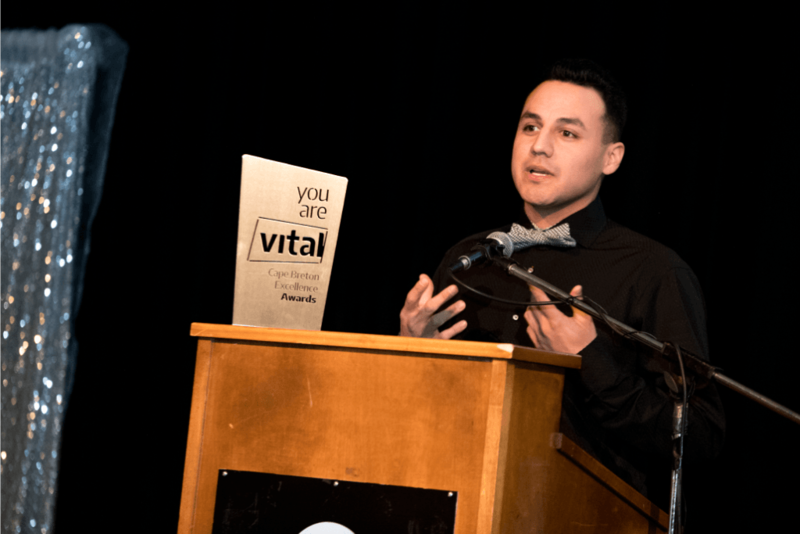 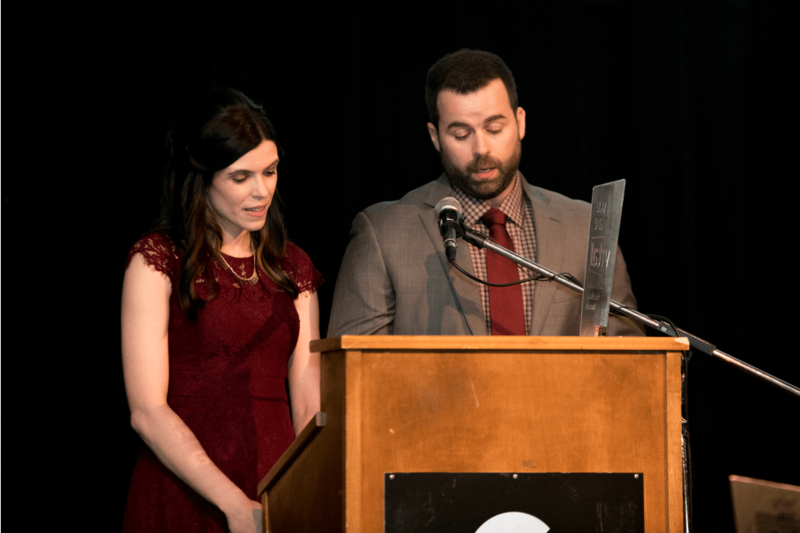 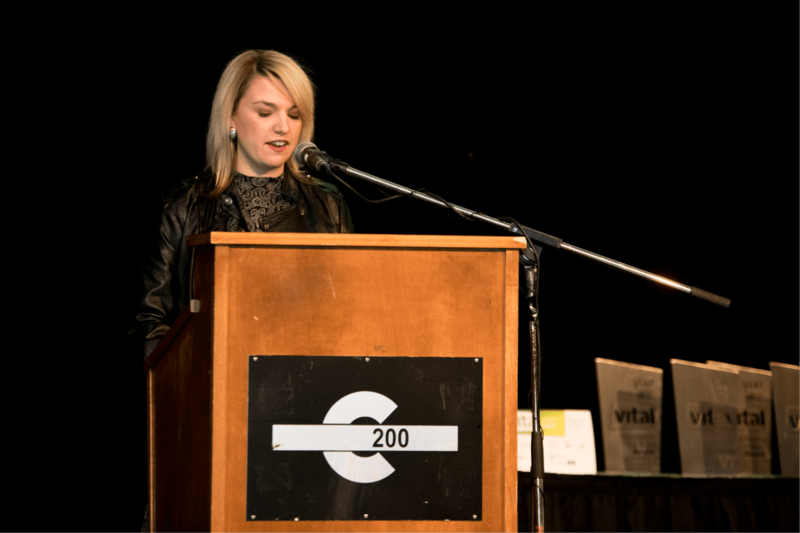 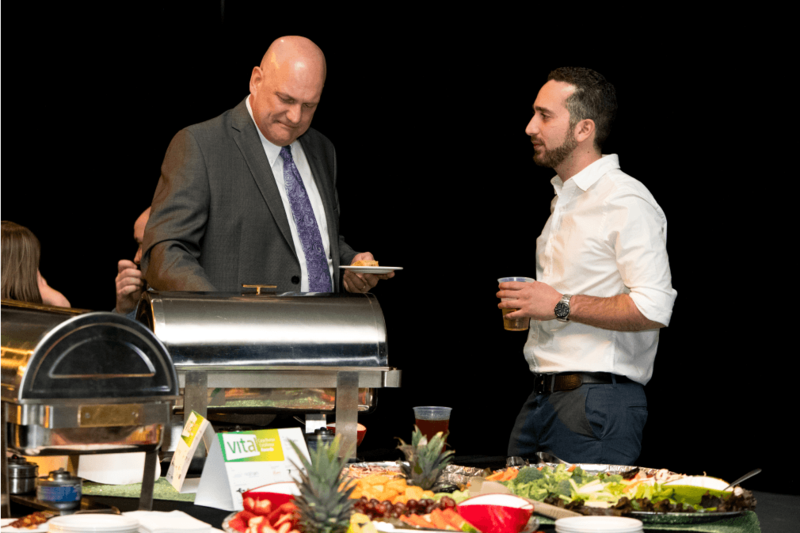 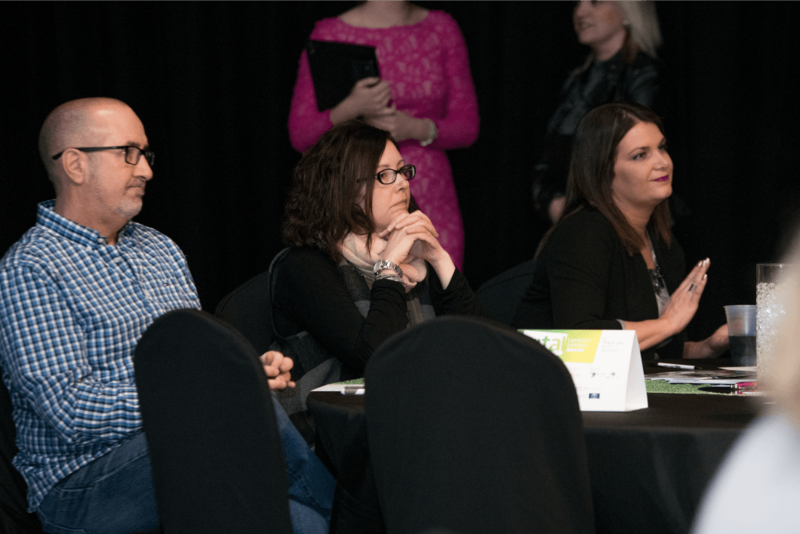 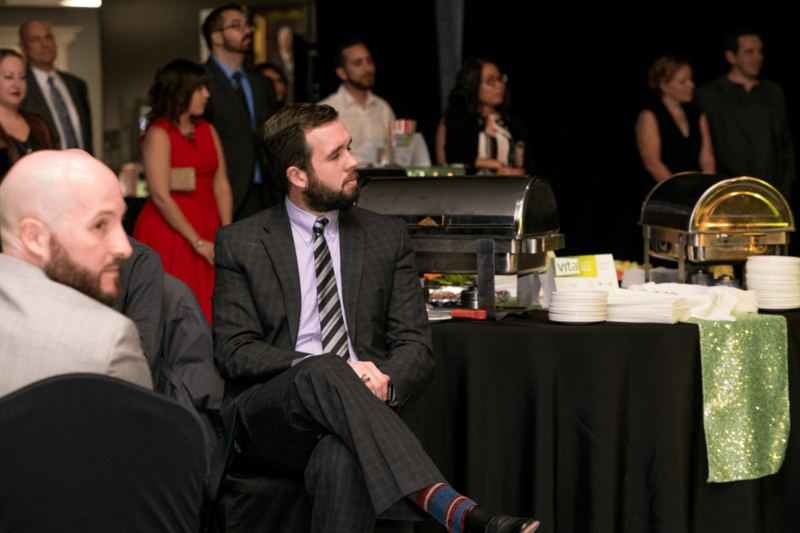 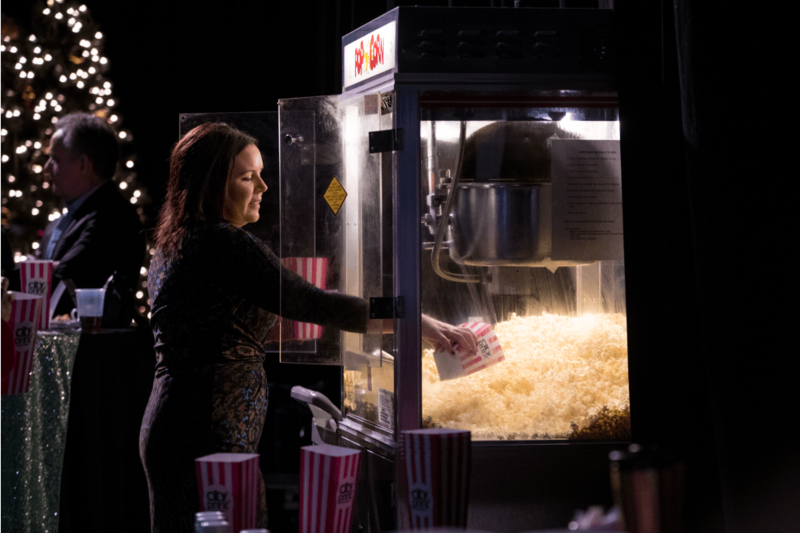 The Vital Awards bring together community and business leaders to recognize the success and talents of our region’s exceptional youth between the ages of 16 and 40, as well as employers who create employment and rewarding work environments for young professionals. 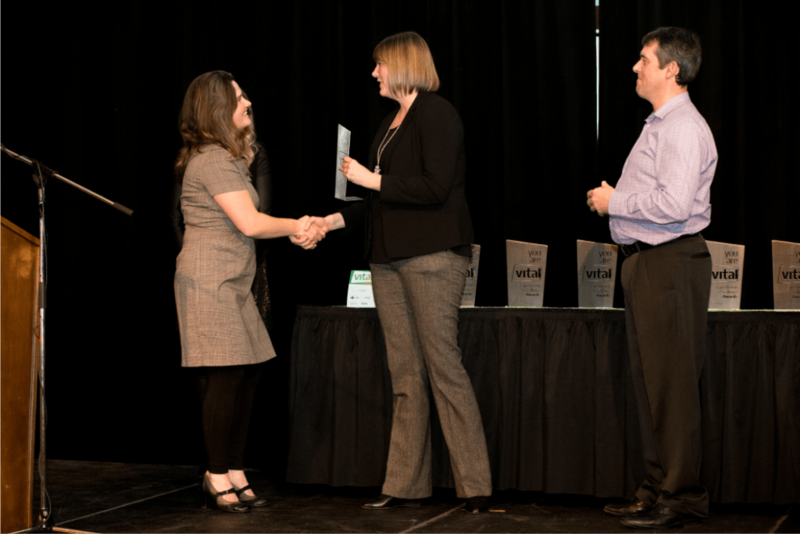 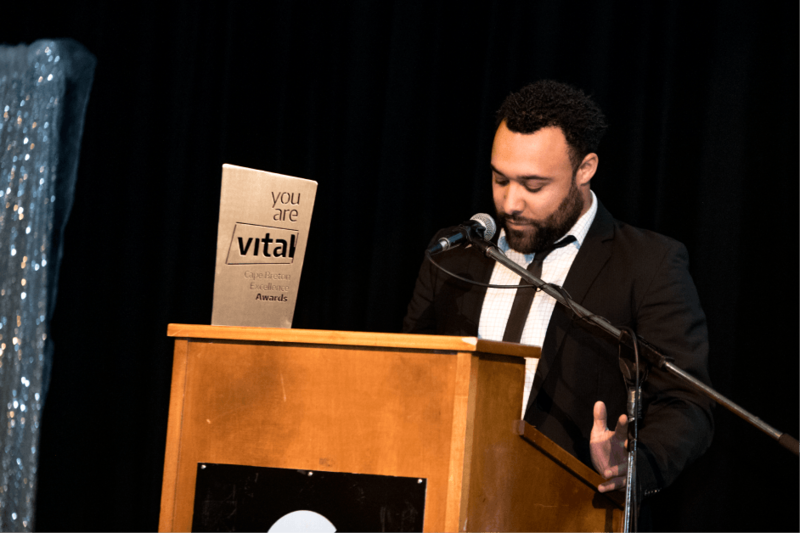 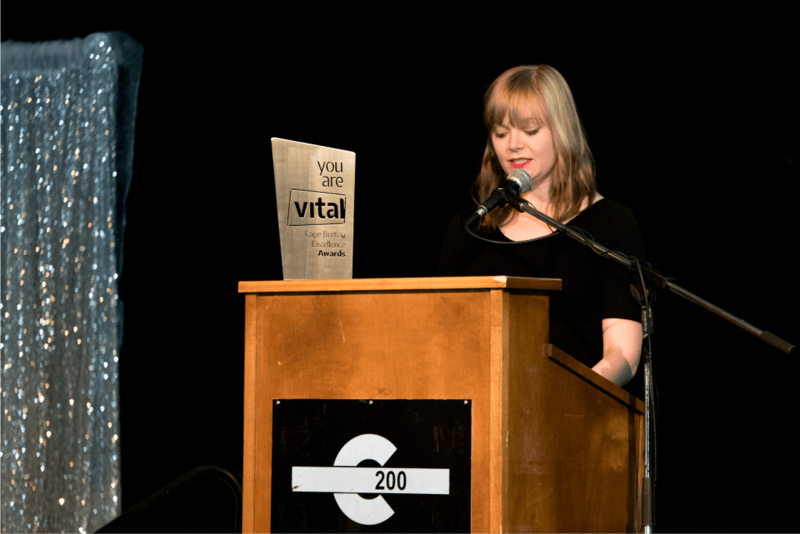 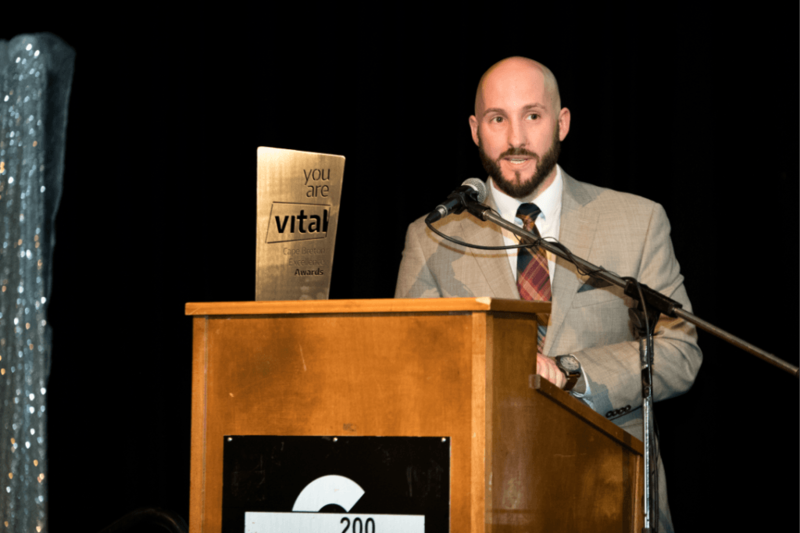 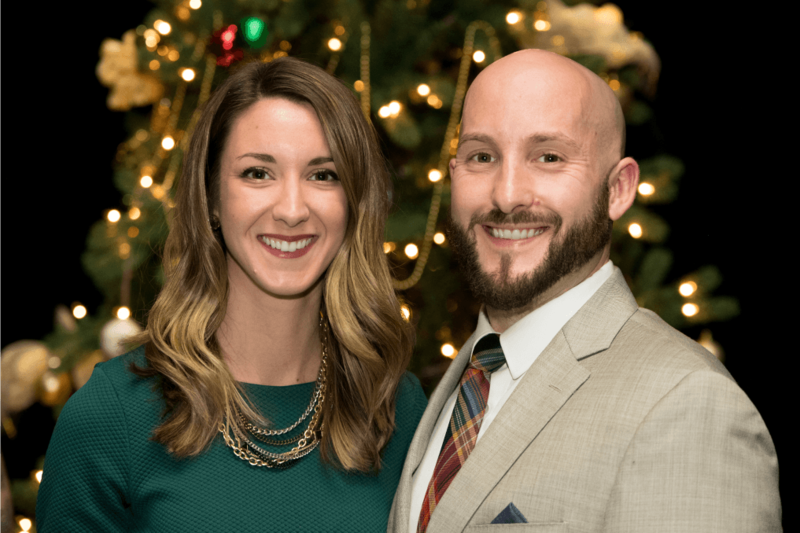 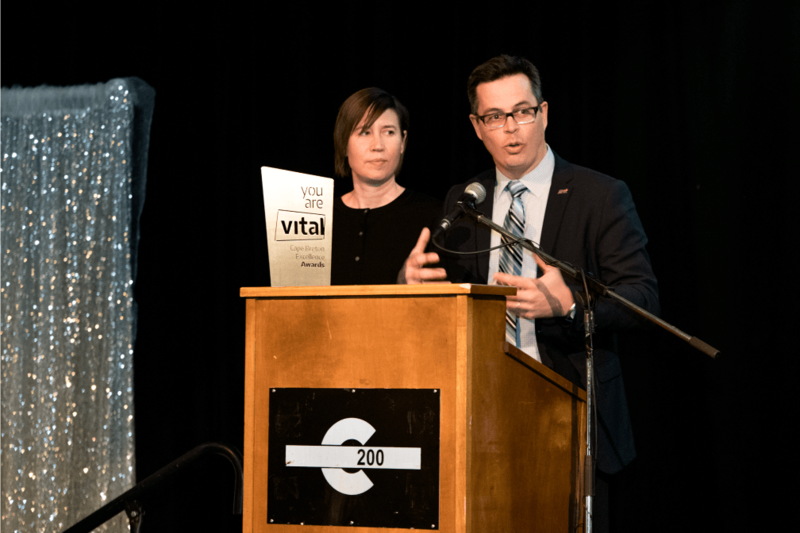 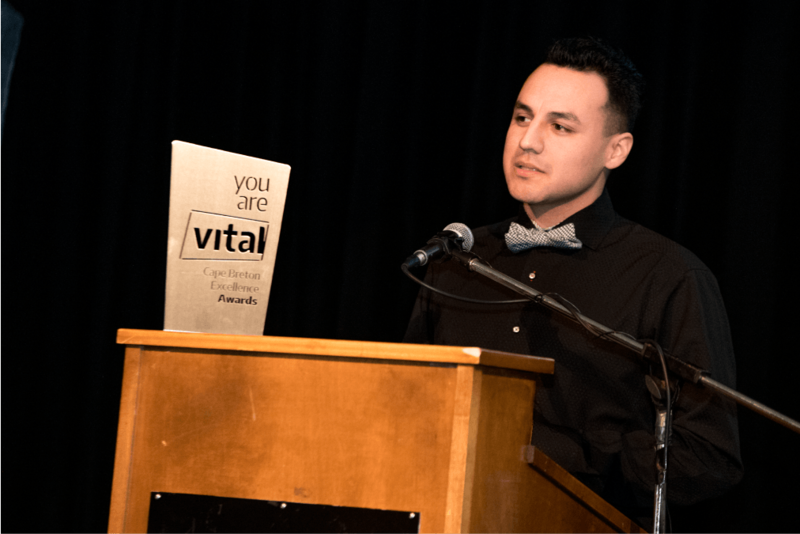 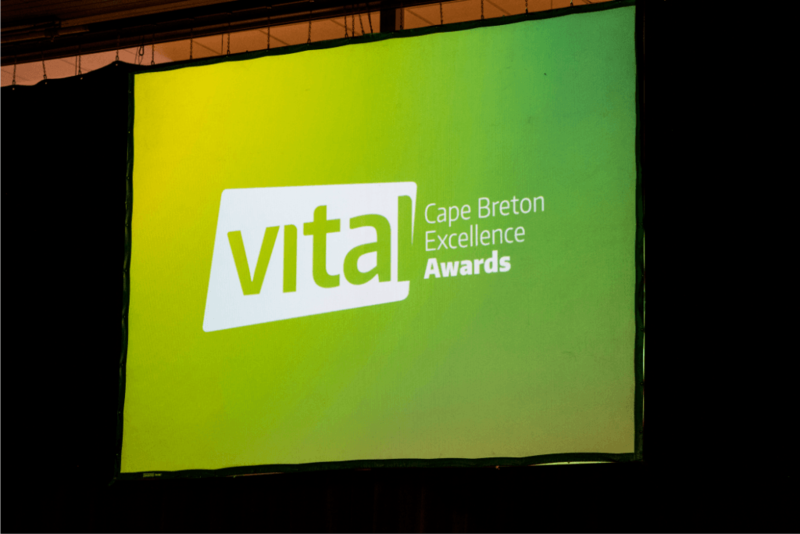 Vital Excellence Award – Nominees are individuals who have played a vital role in their community through volunteerism, culture, leadership, innovation, etc. 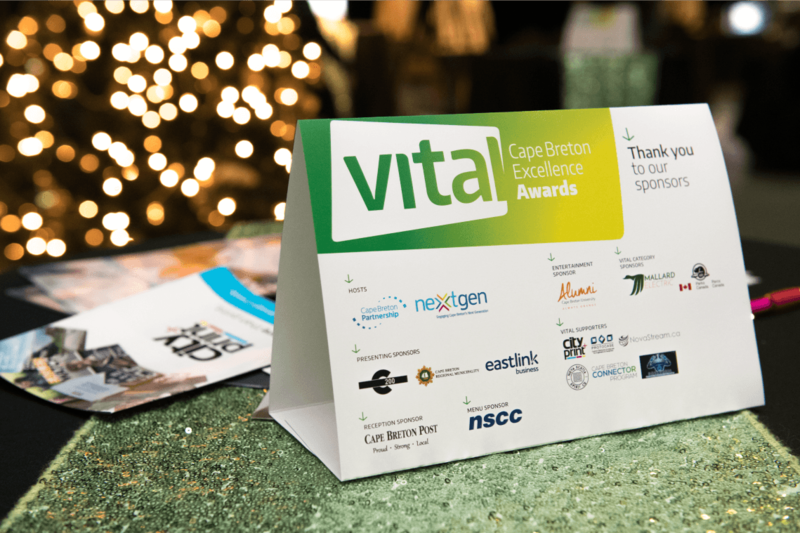 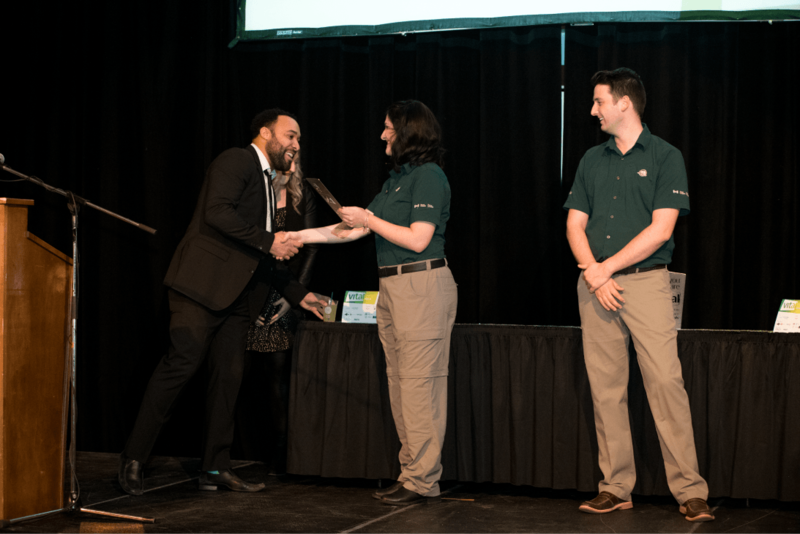 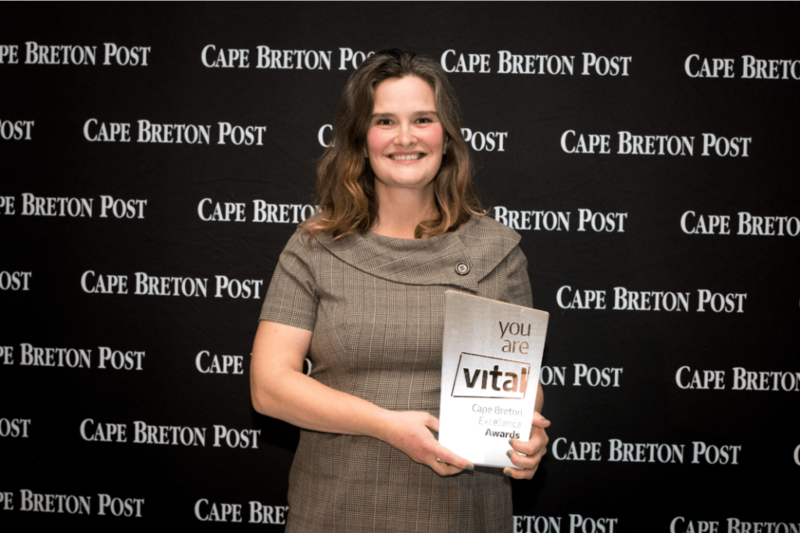 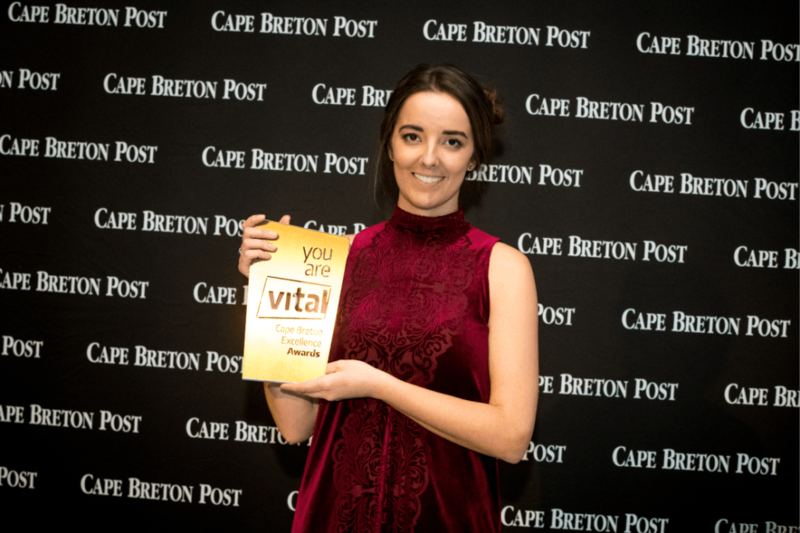 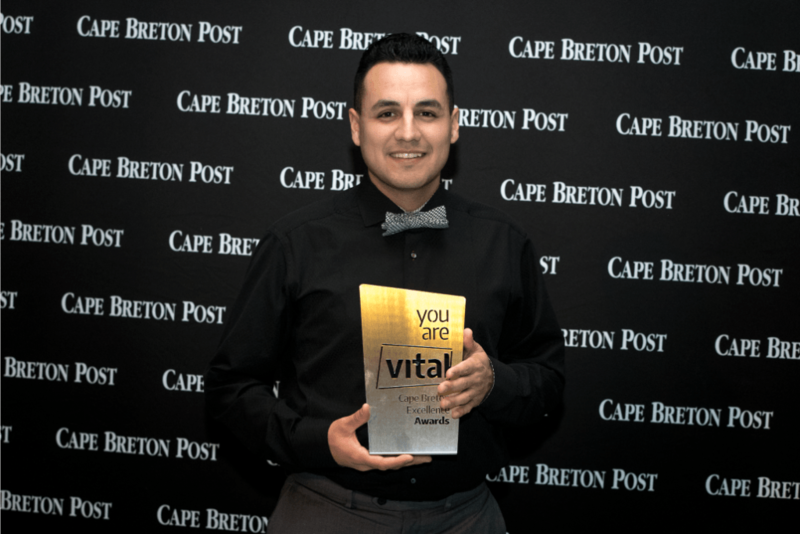 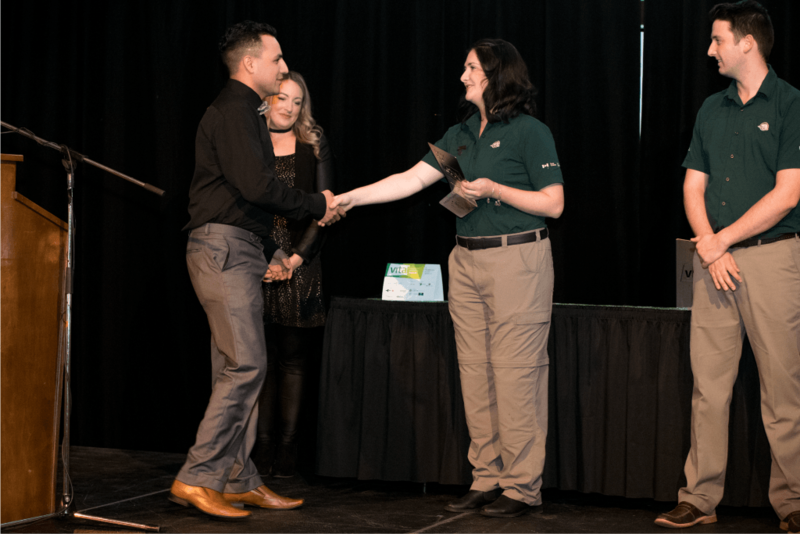 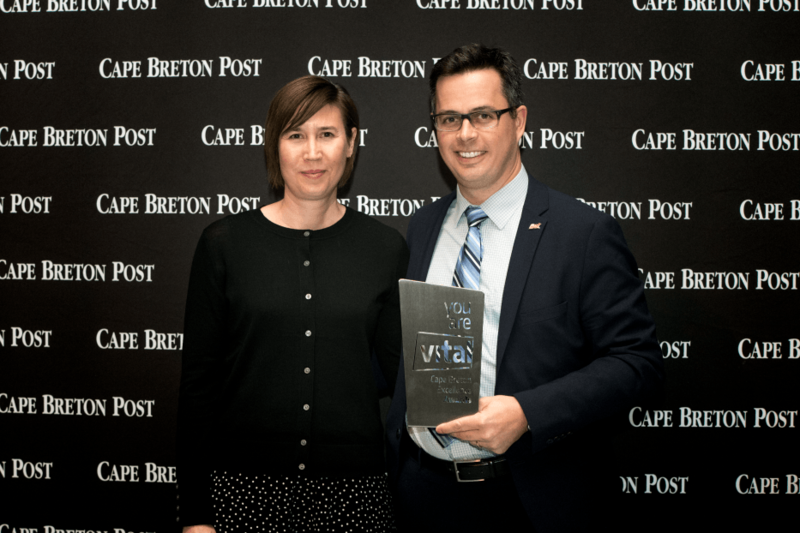 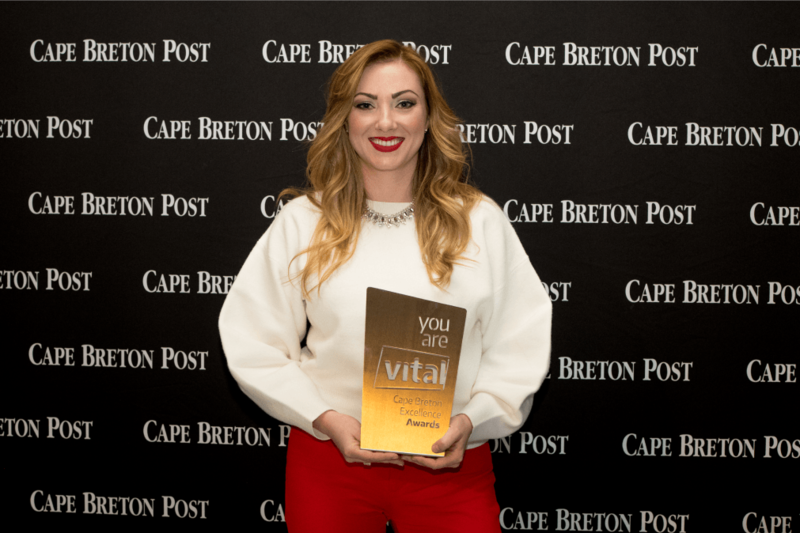 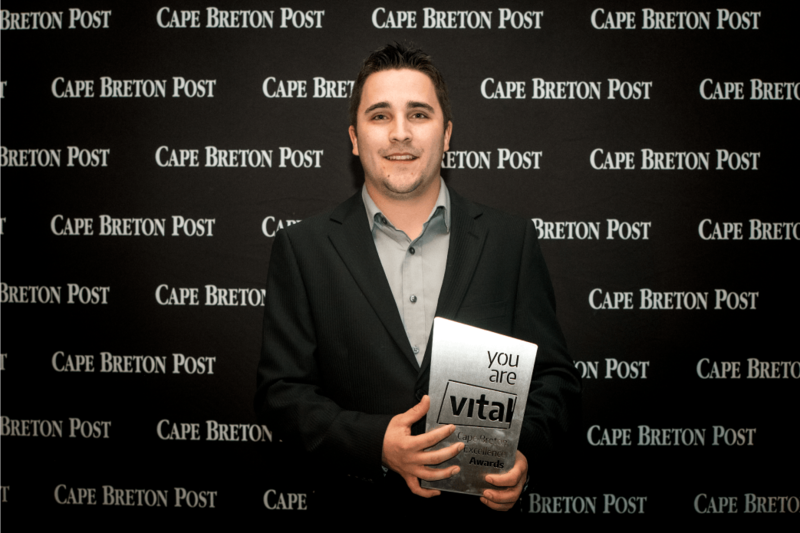 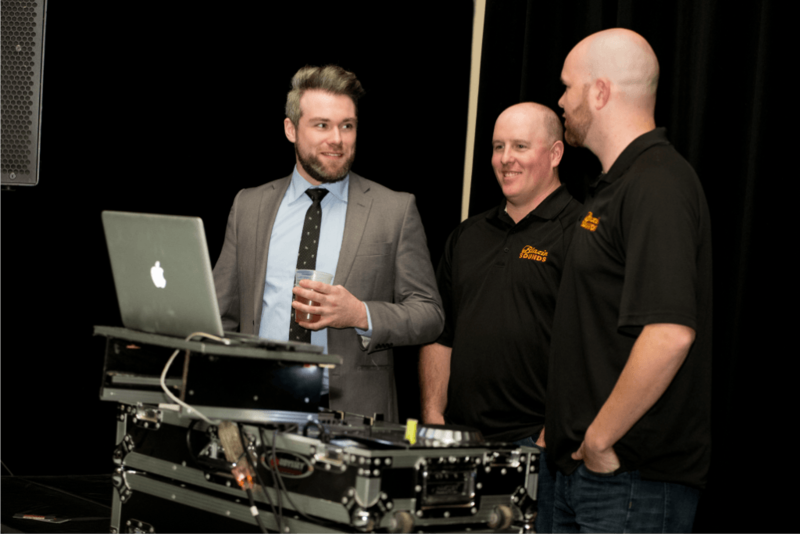 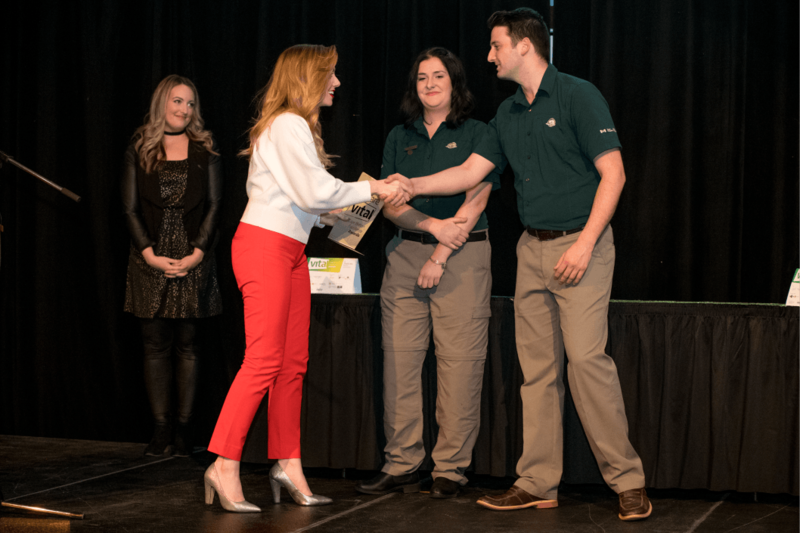 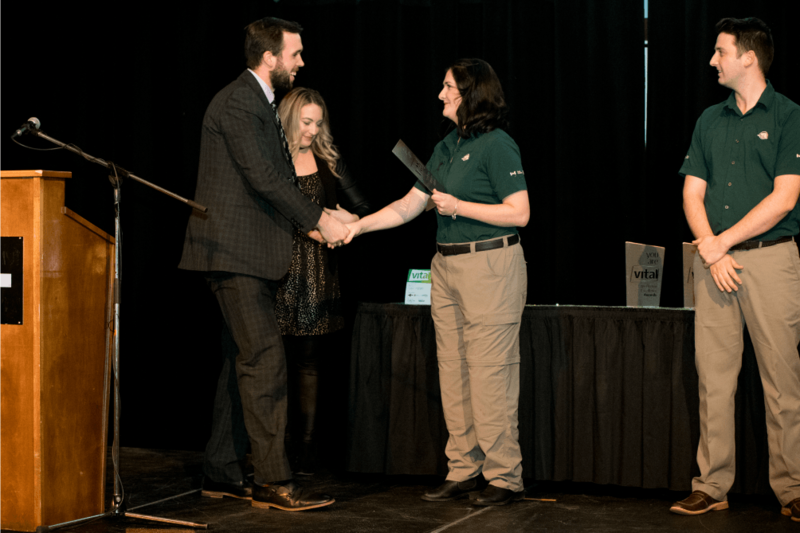 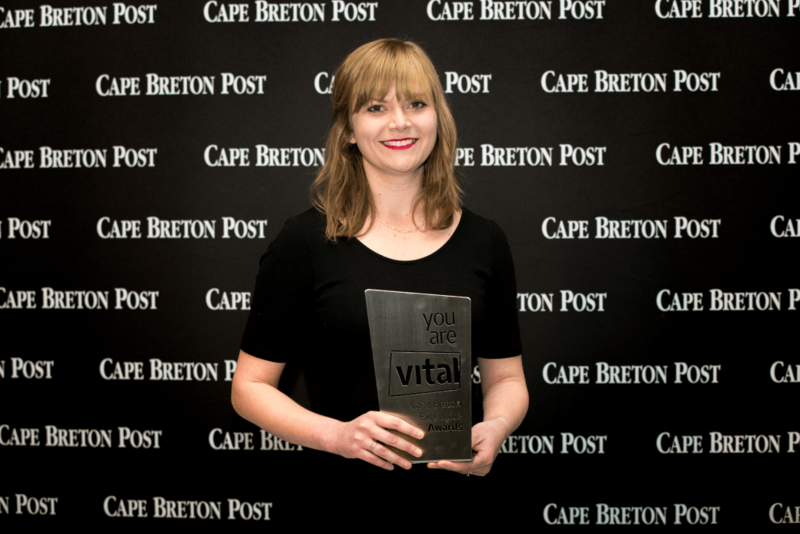 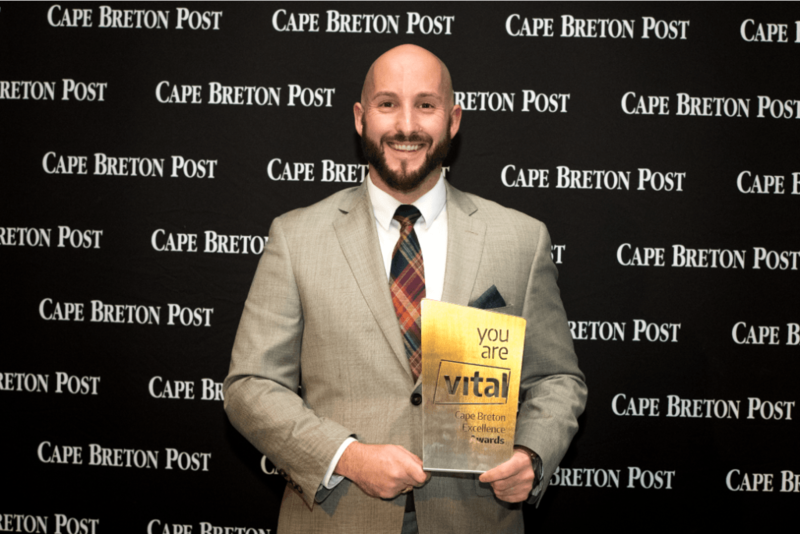 Vital Employer Excellence Award – Recognizes employers who have played a vital role in creating rewarding employment opportunities for youth in Cape Breton. 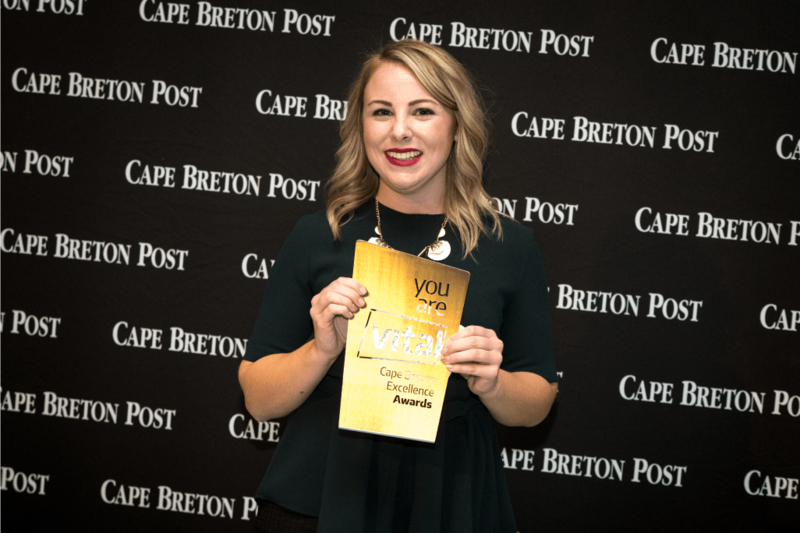 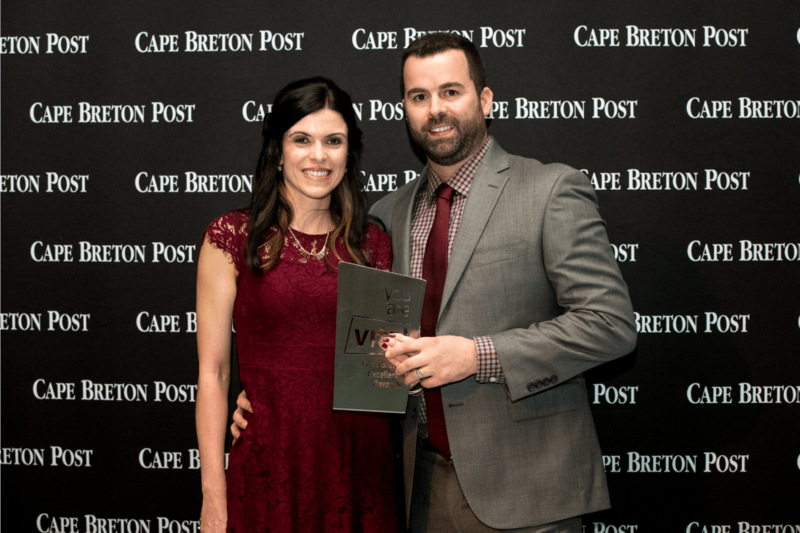 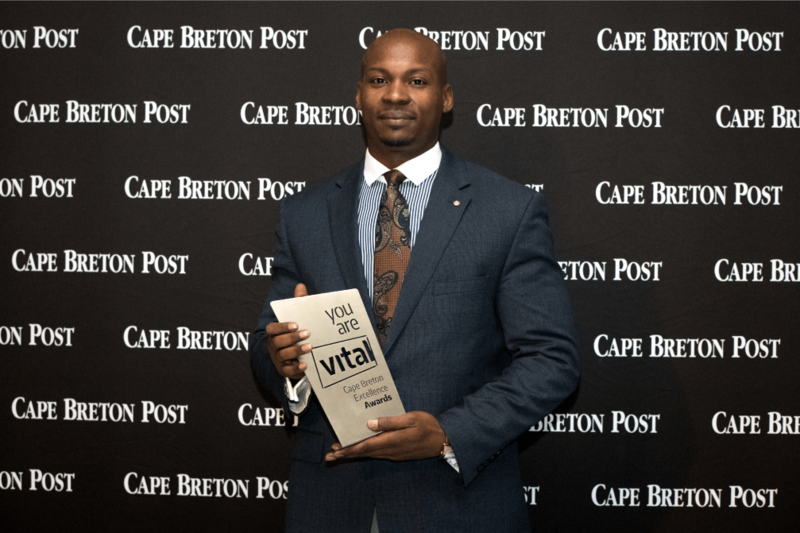 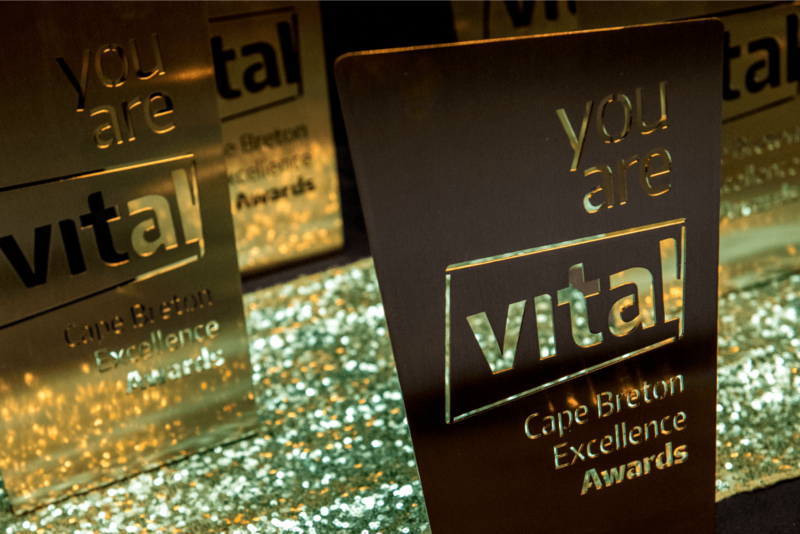 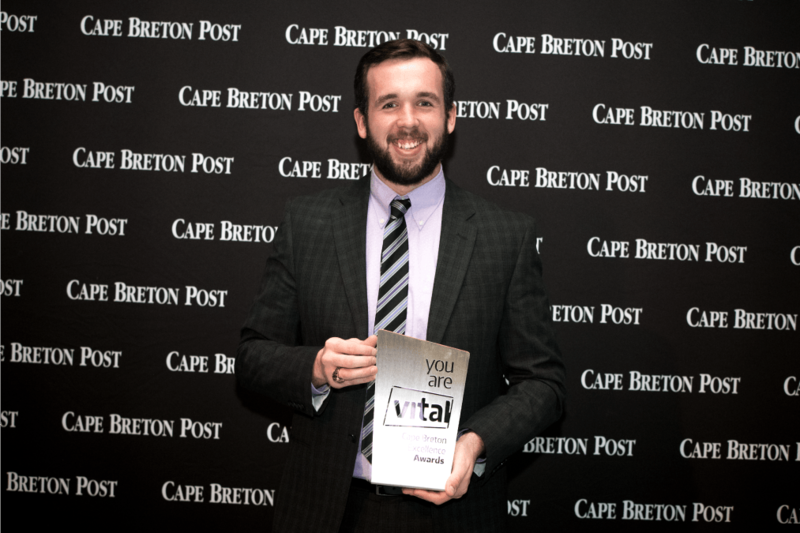 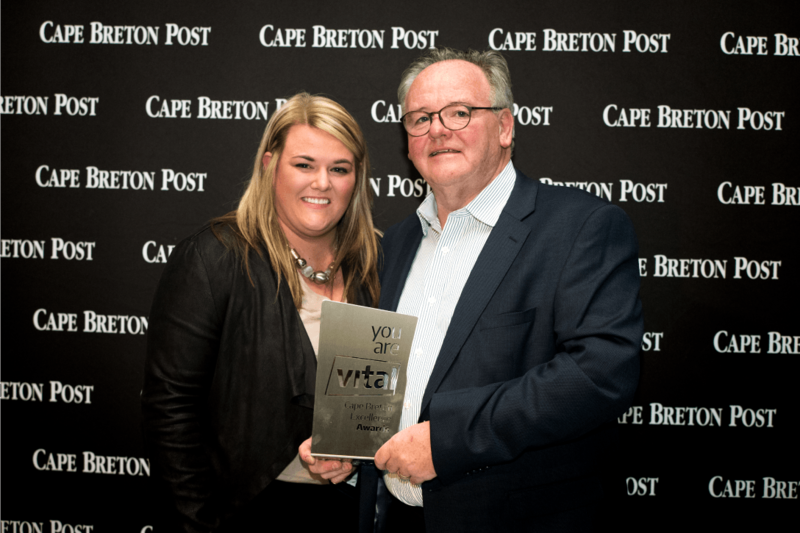 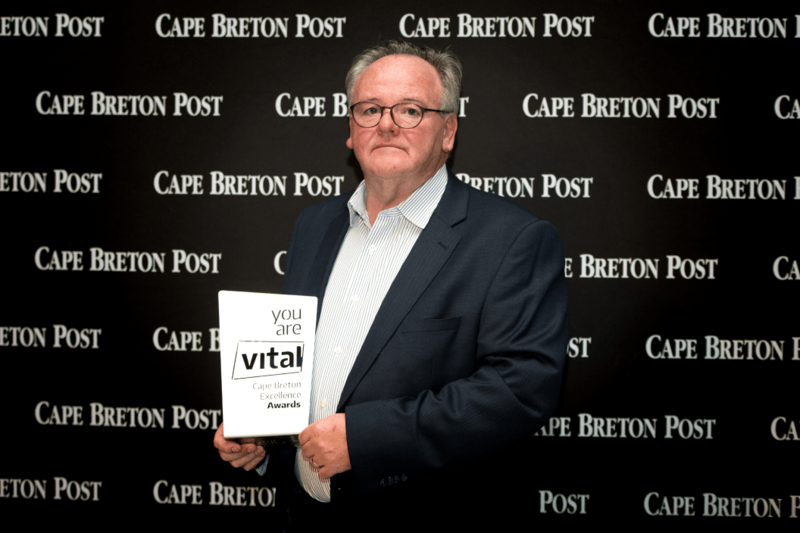 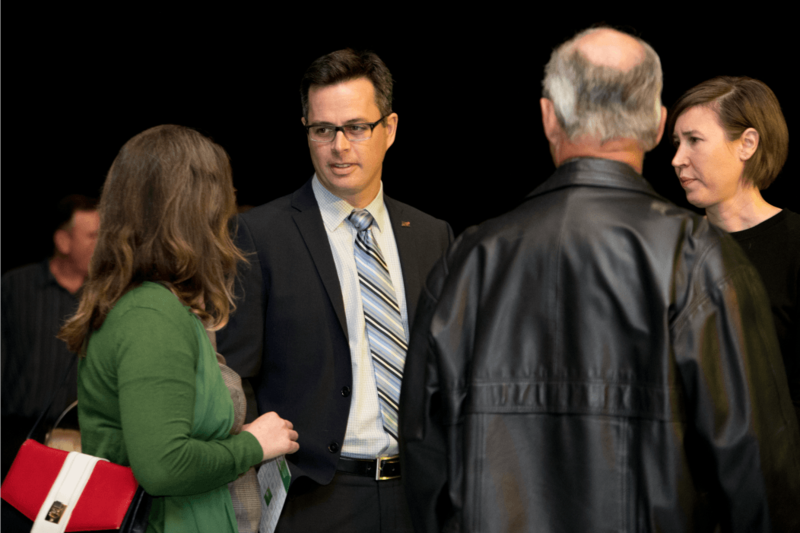 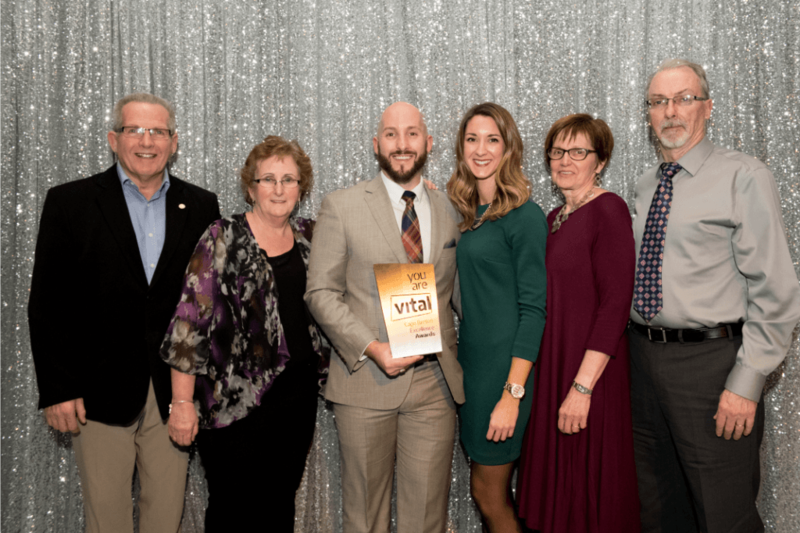 Vital Employee Excellence Award – Employers can nominate an employee who has played a vital role in their workplace in Cape Breton.